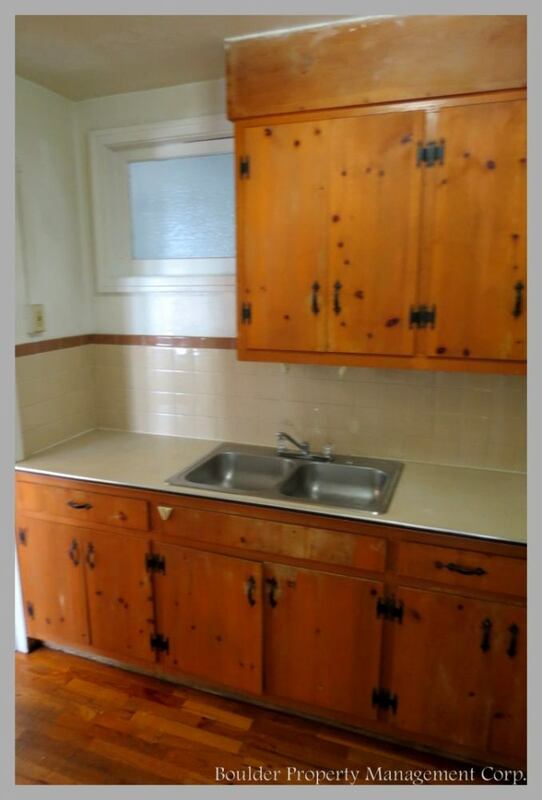 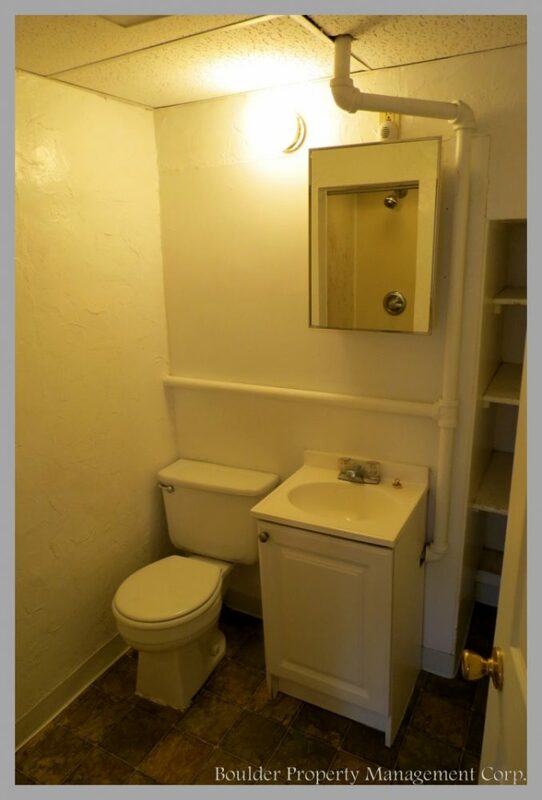 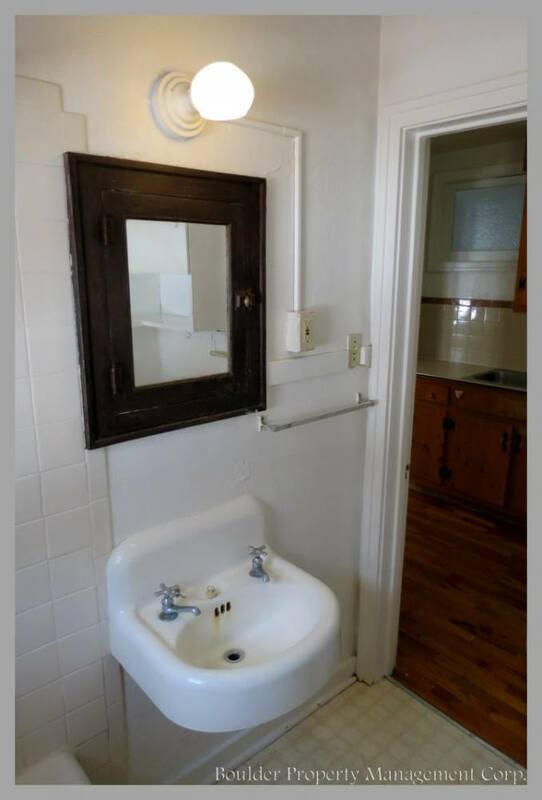 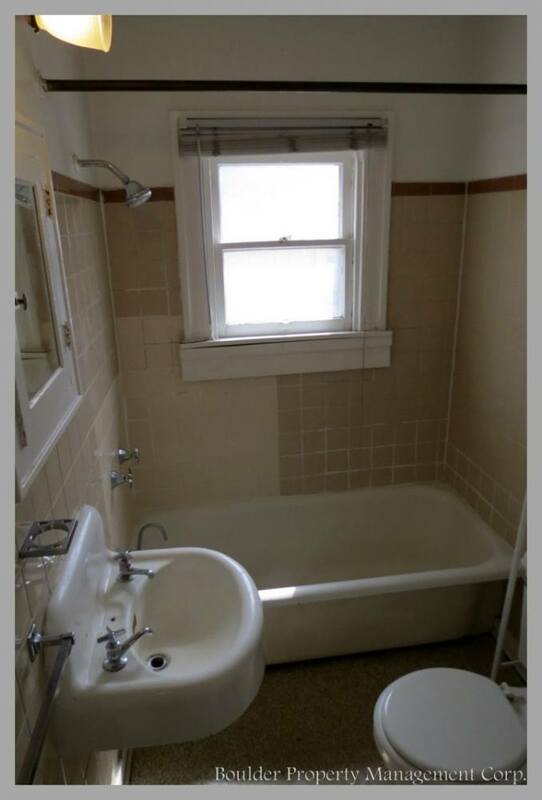 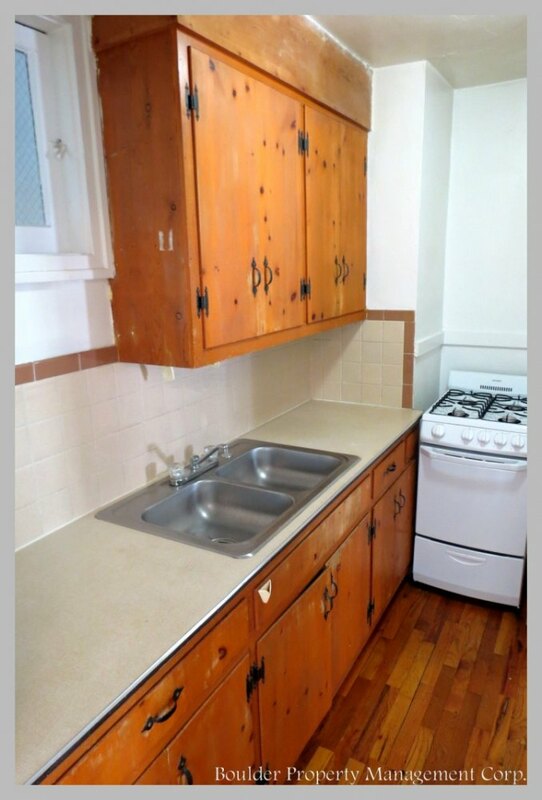 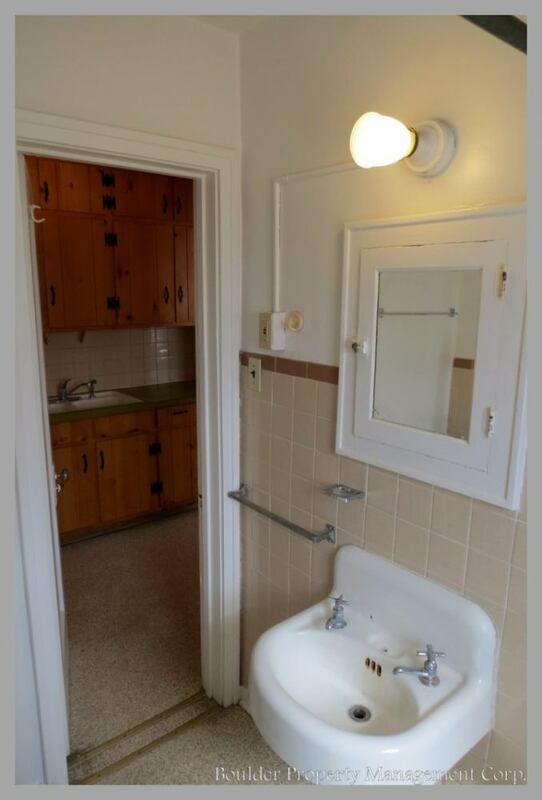 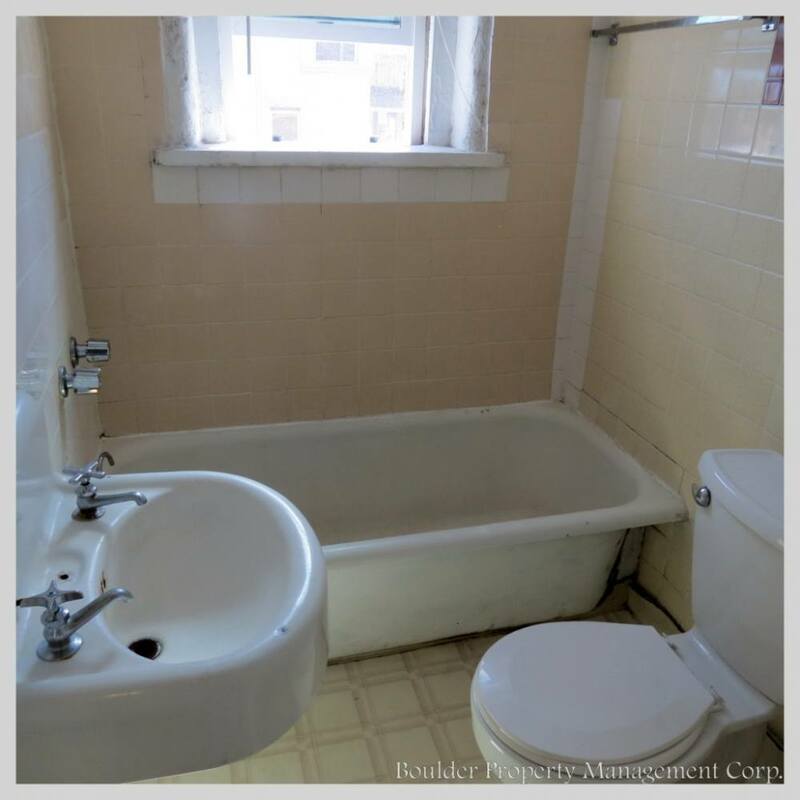 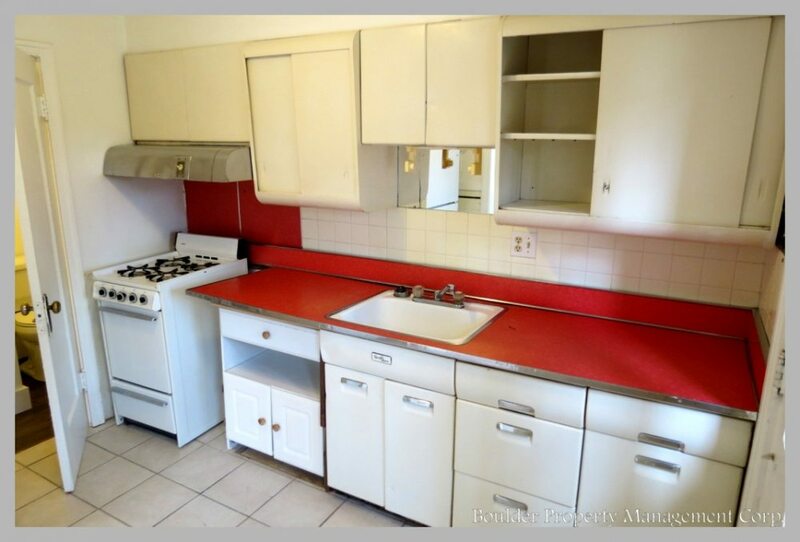 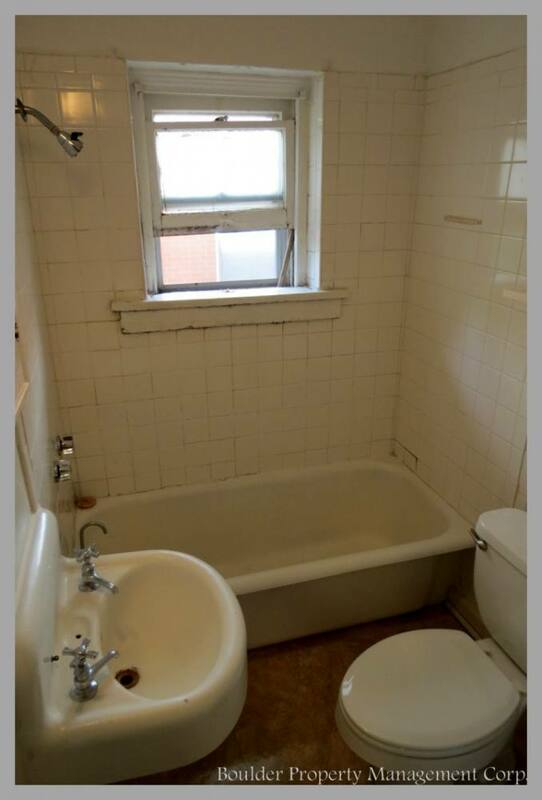 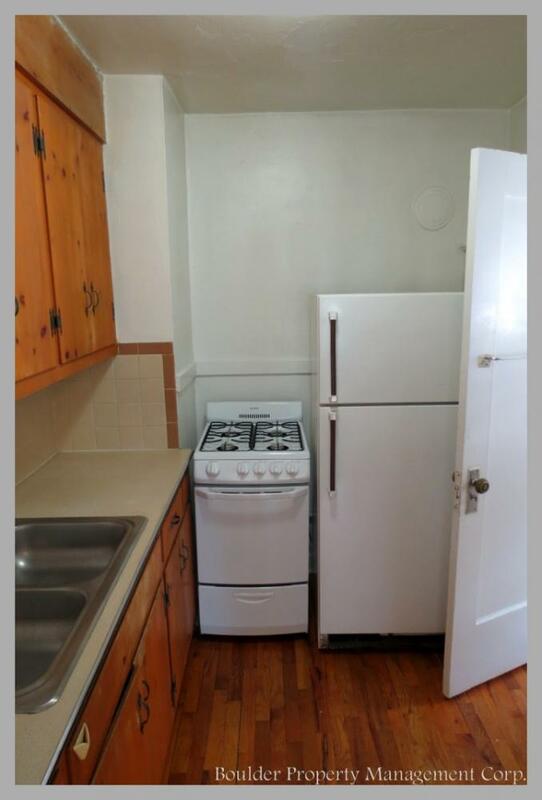 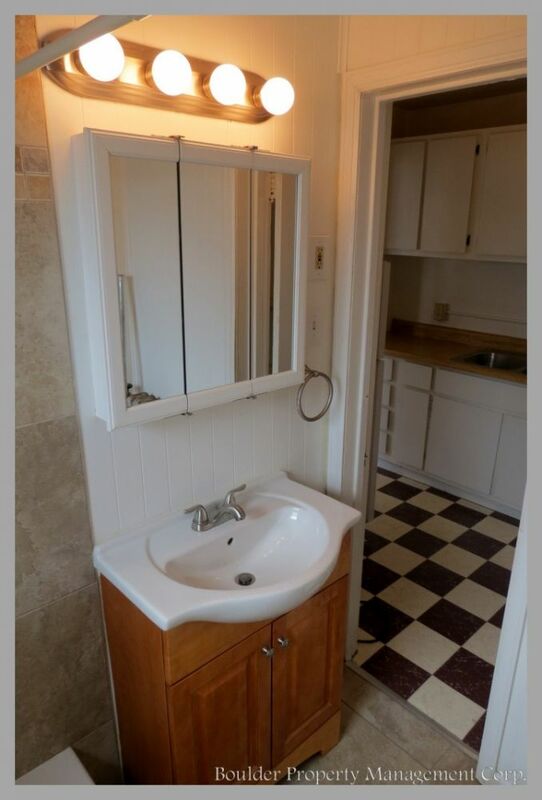 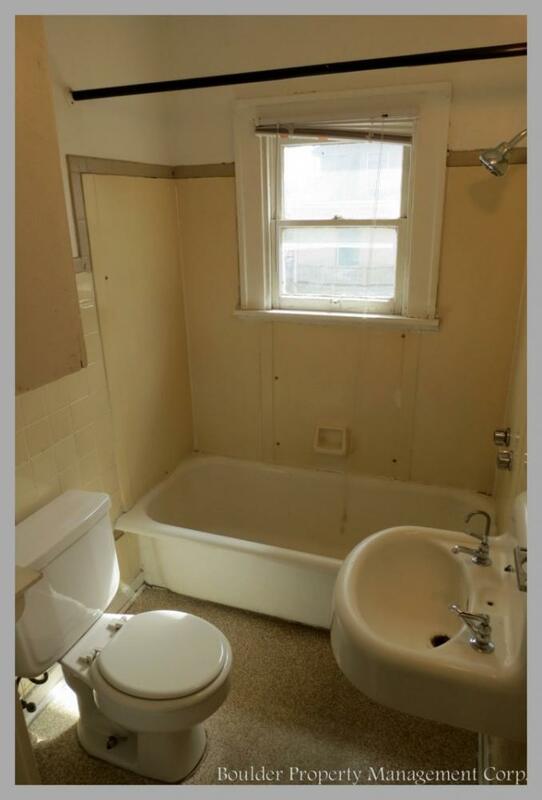 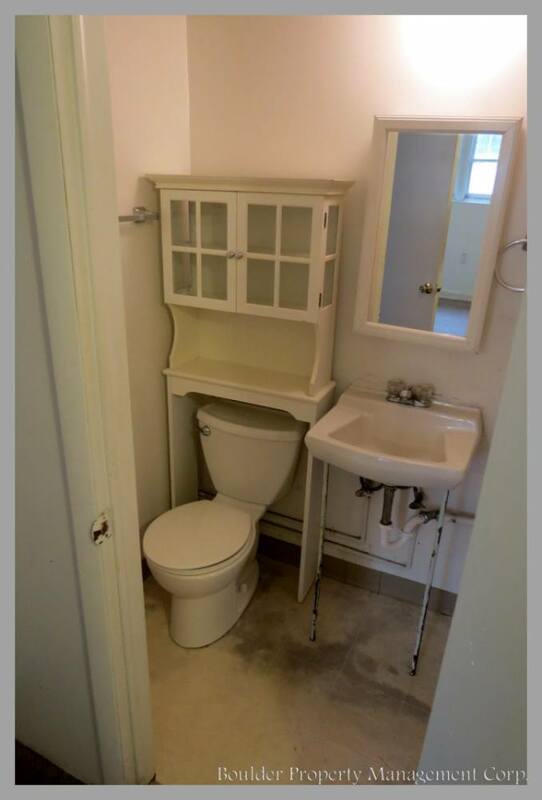 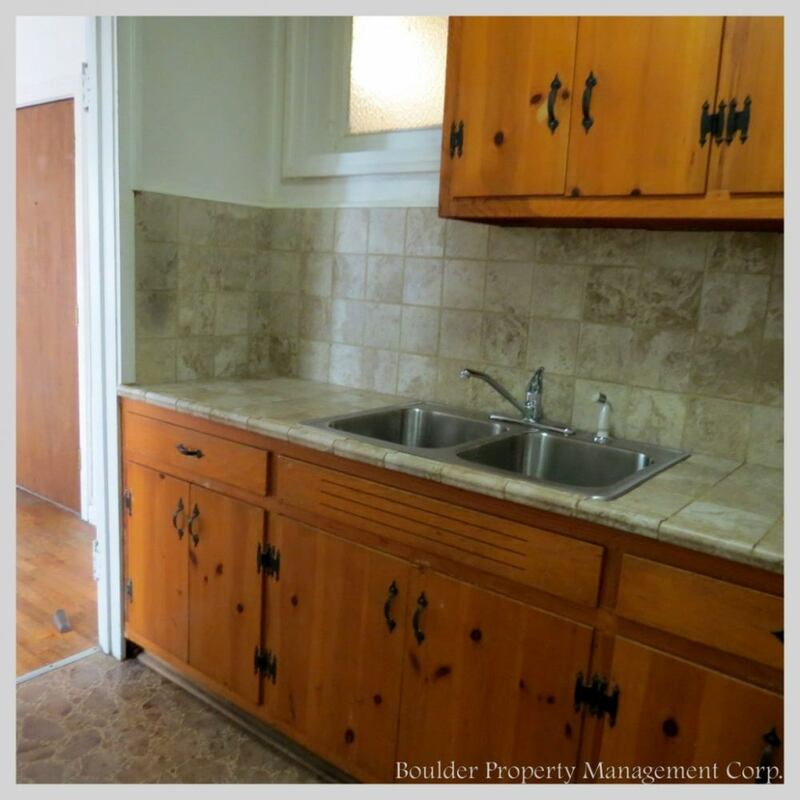 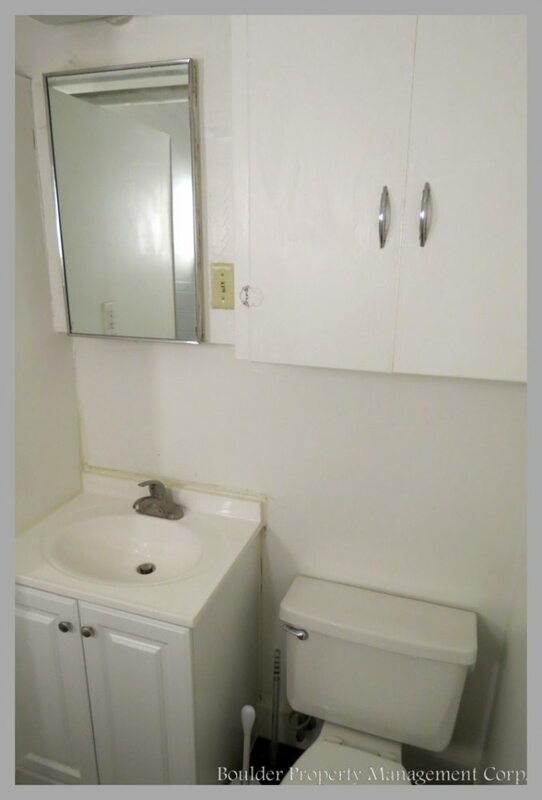 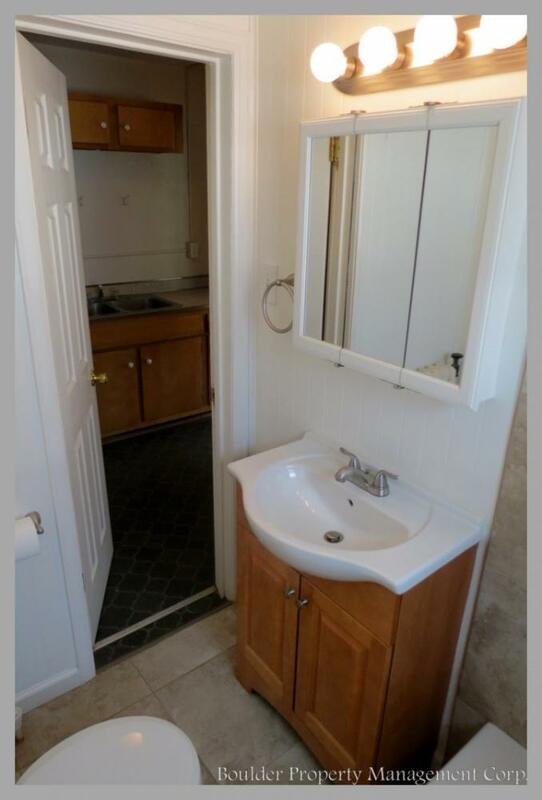 Charming 11 unit property on The Hill. 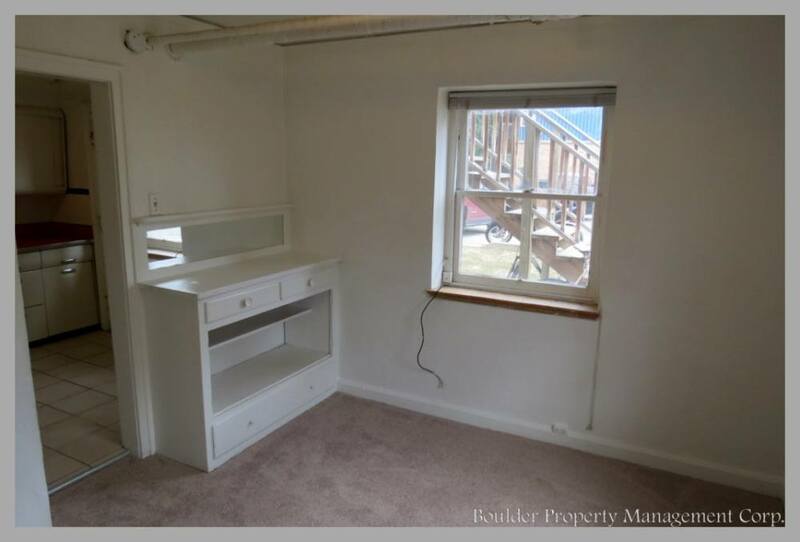 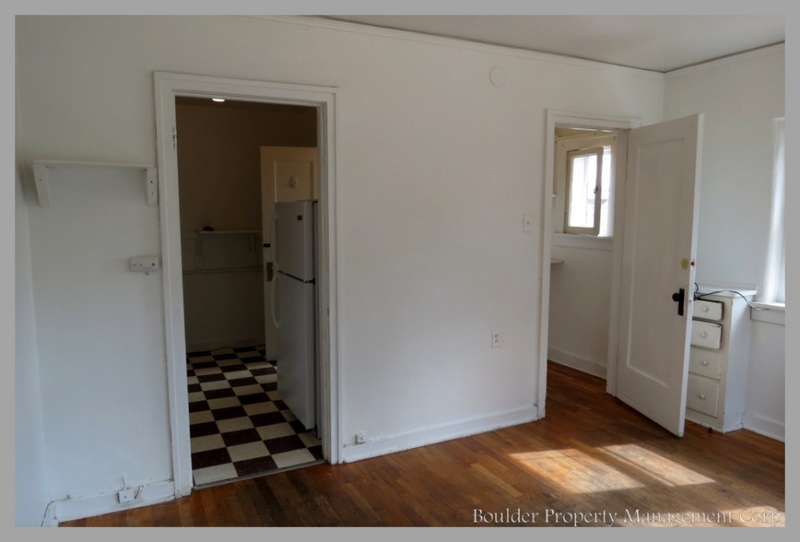 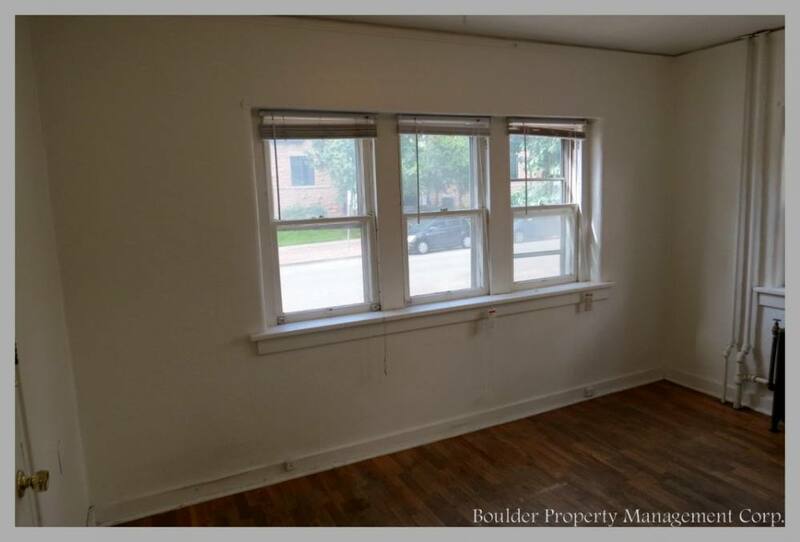 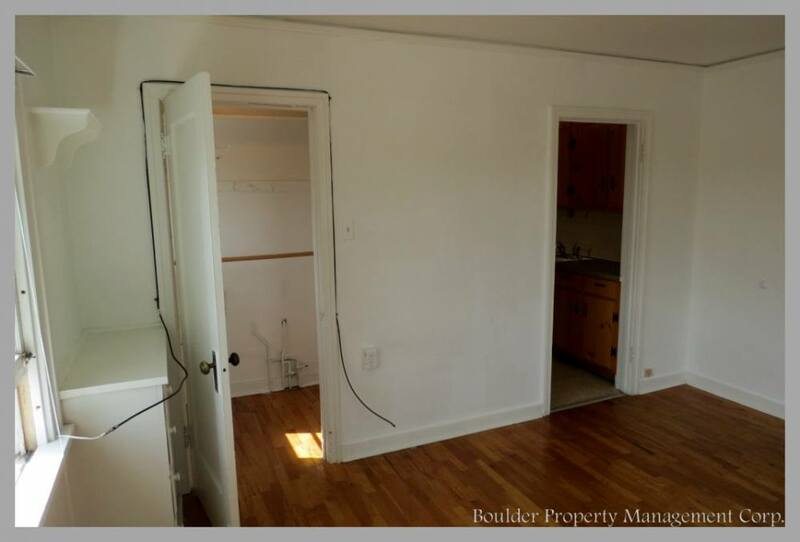 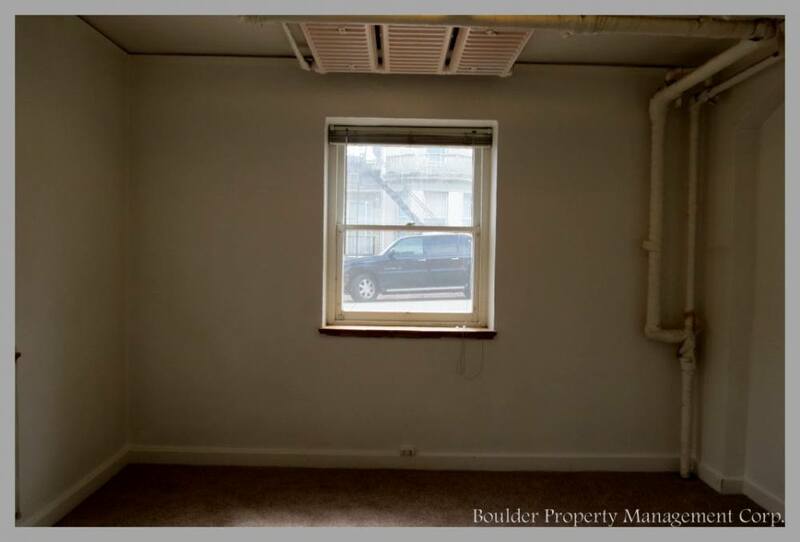 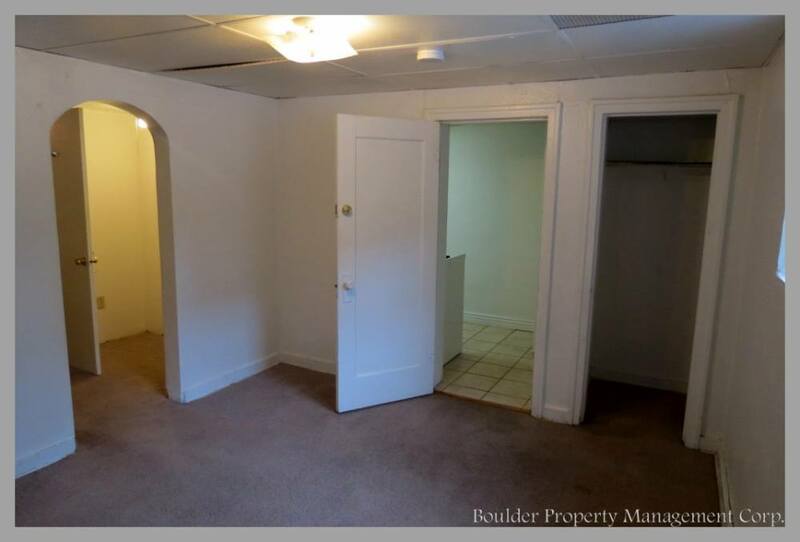 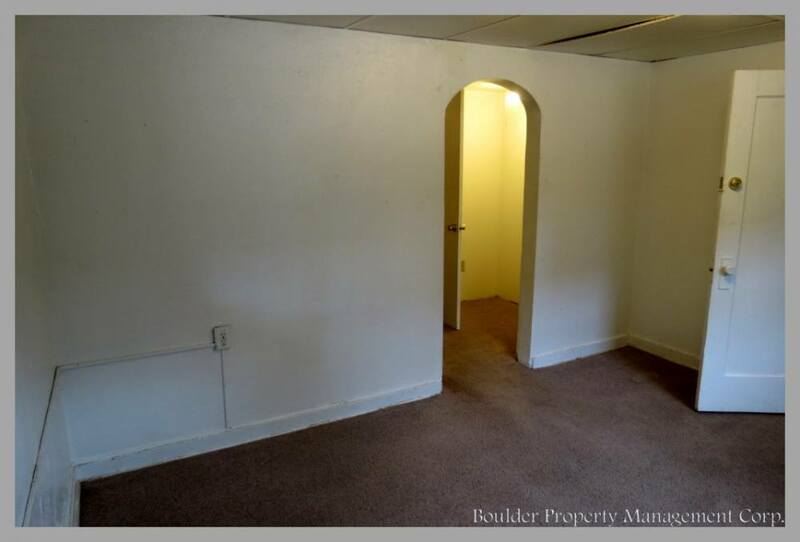 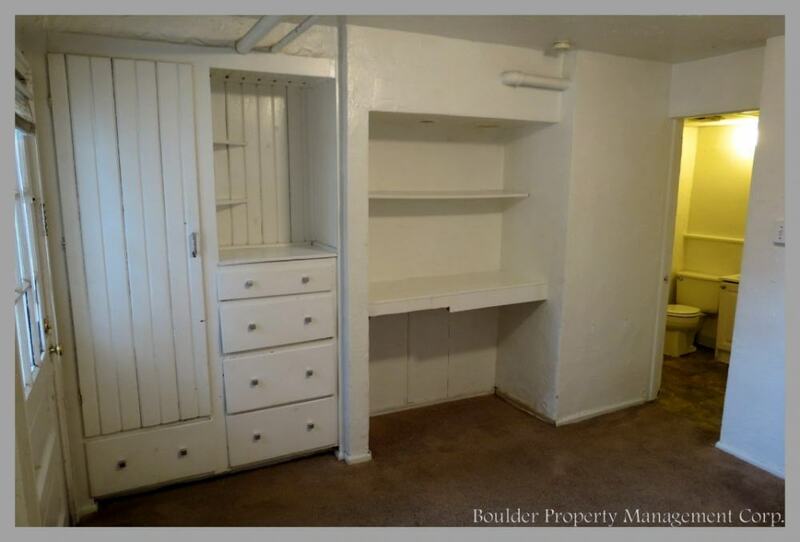 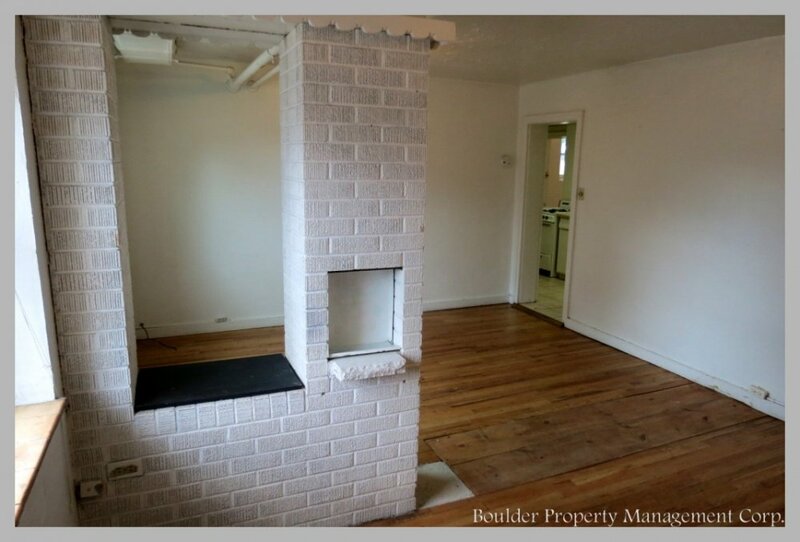 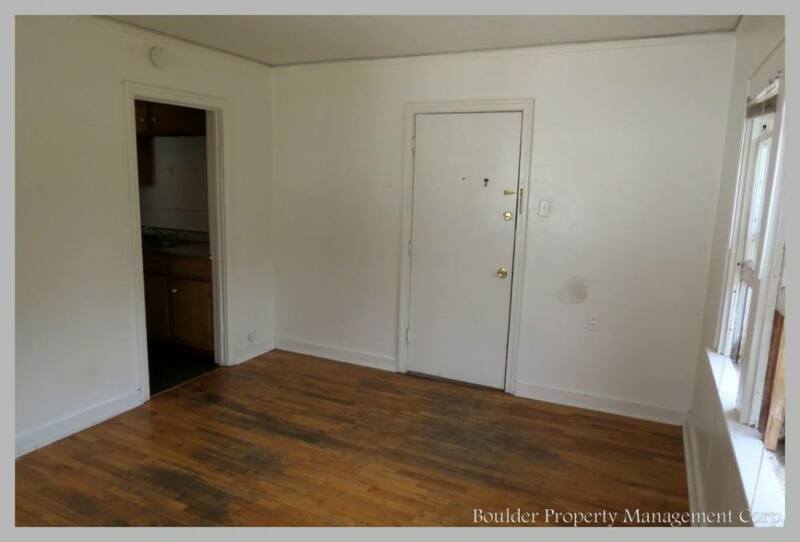 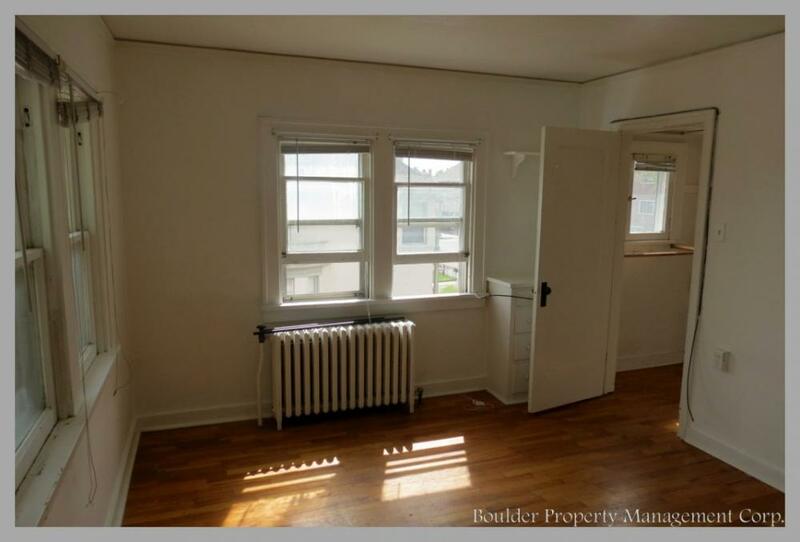 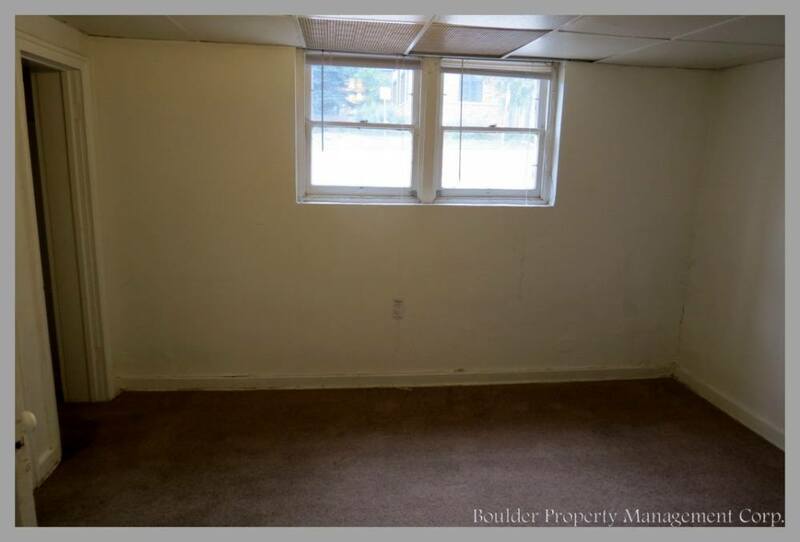 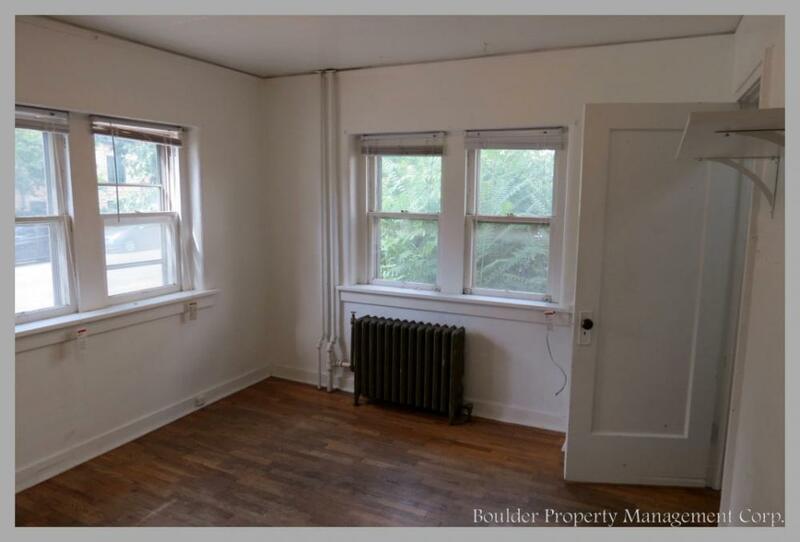 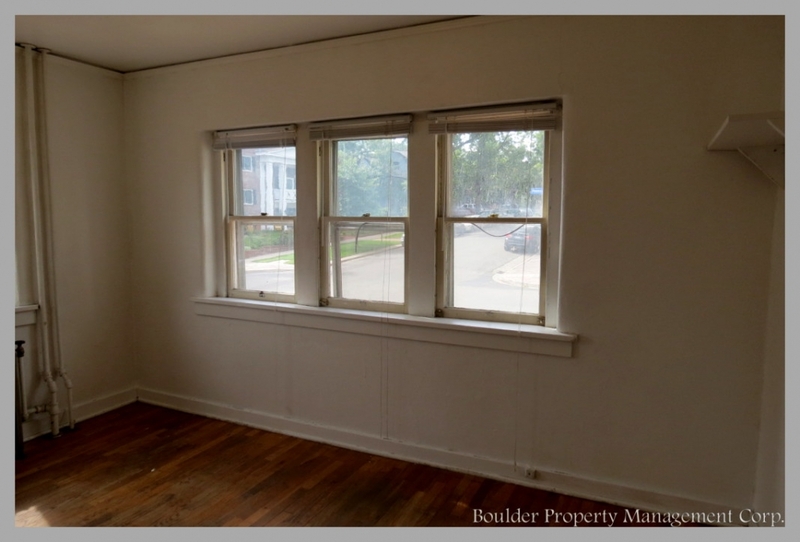 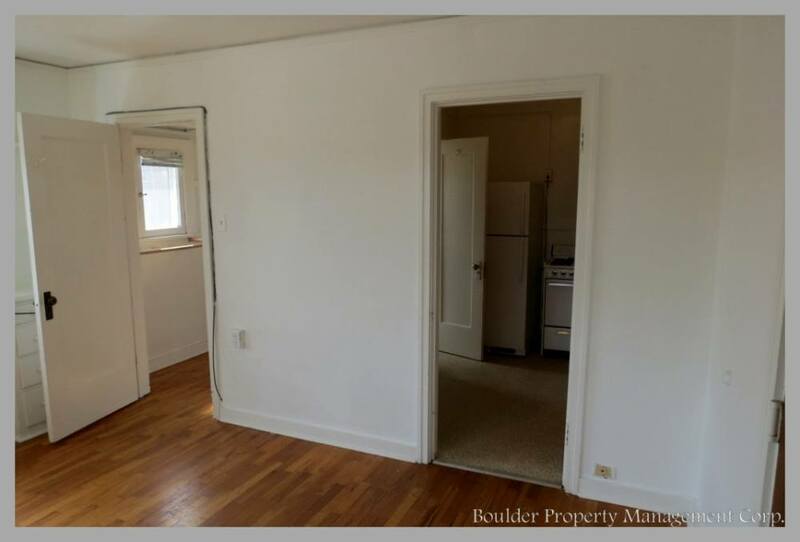 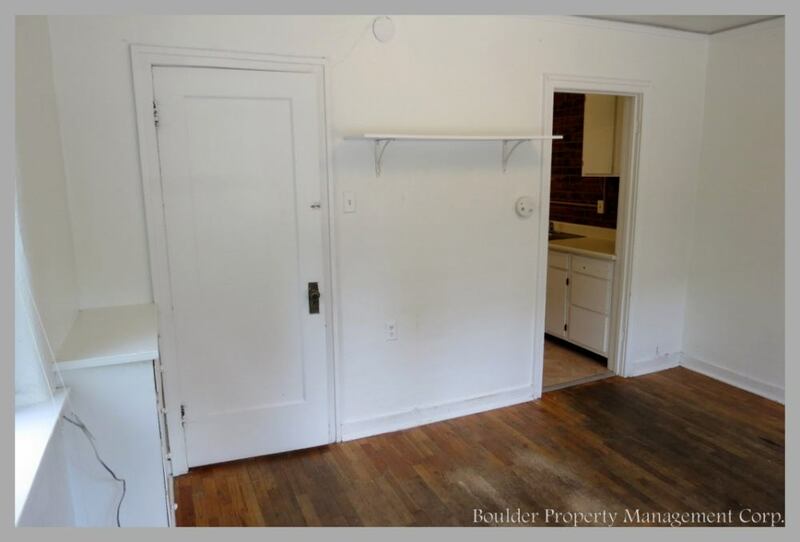 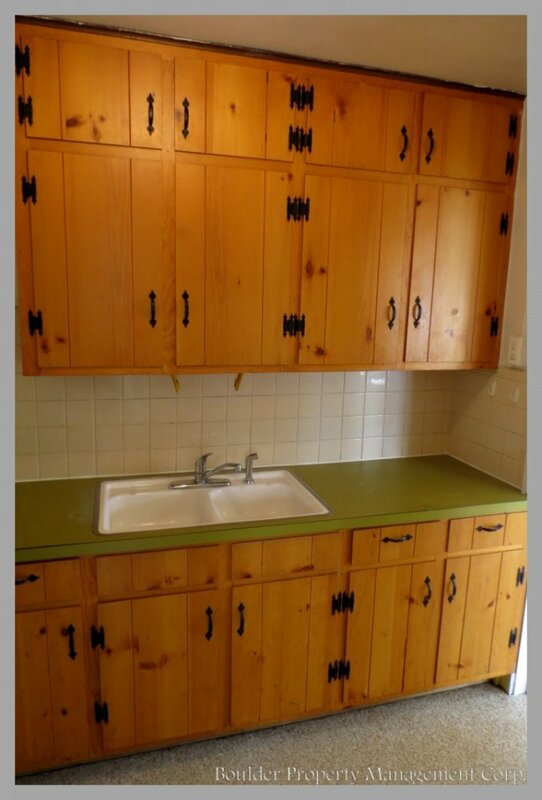 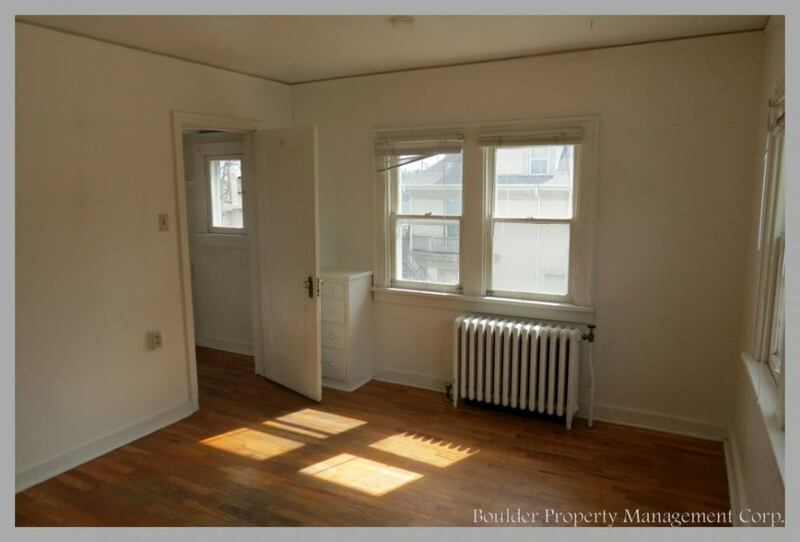 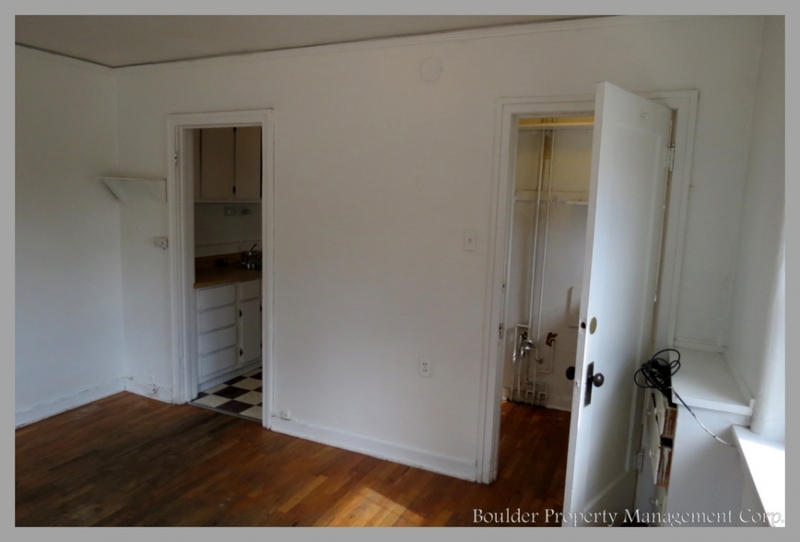 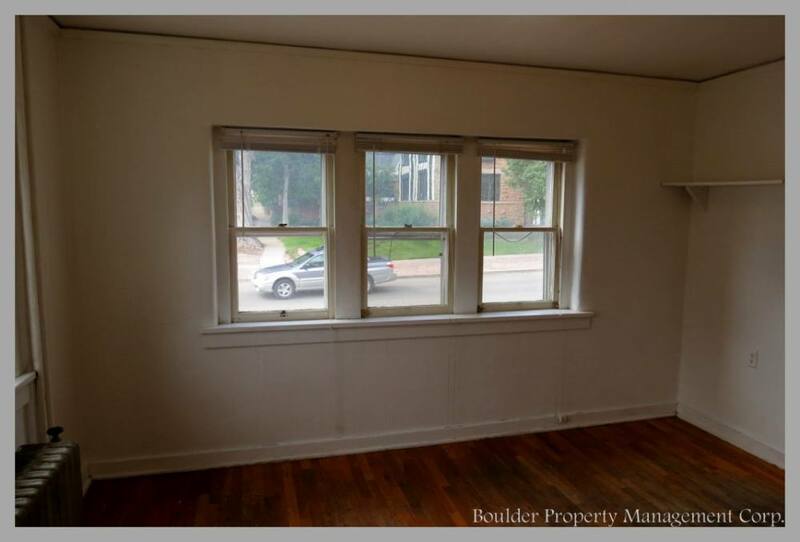 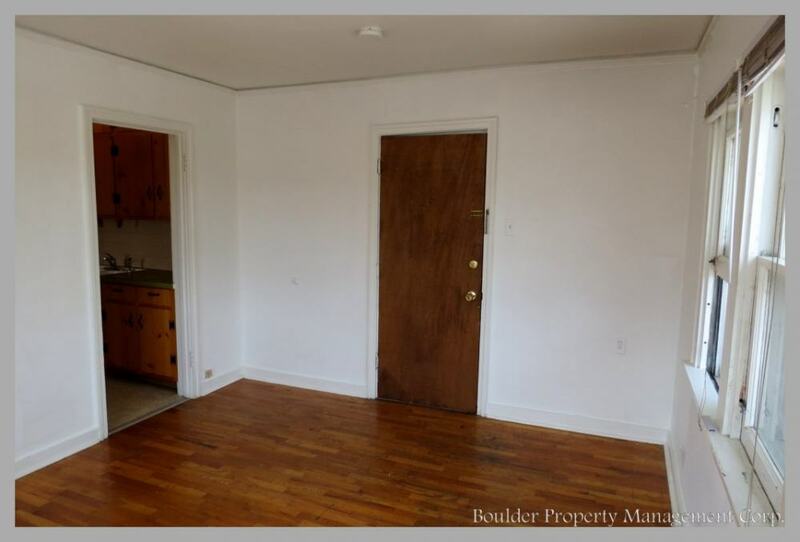 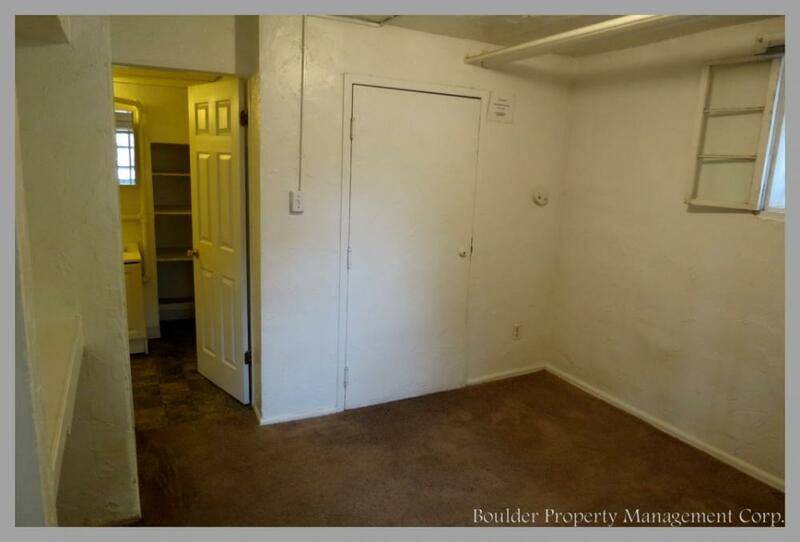 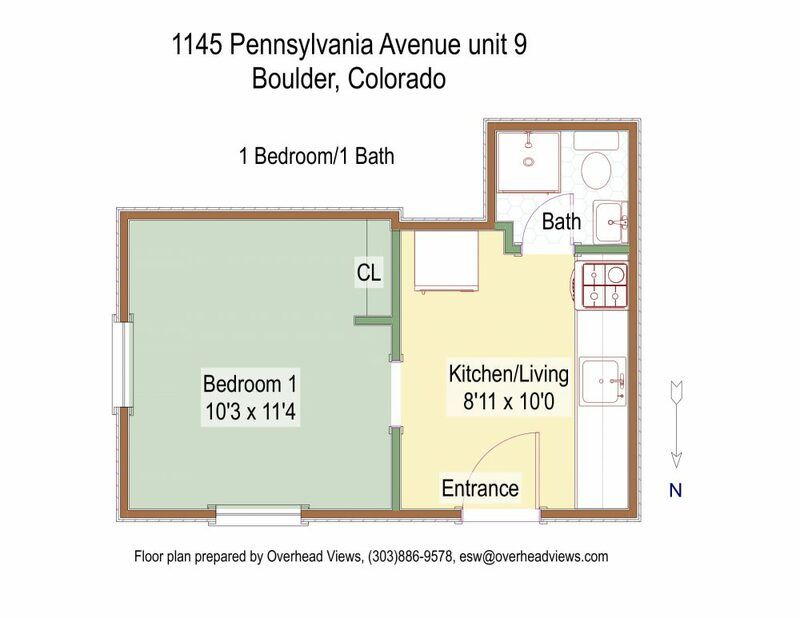 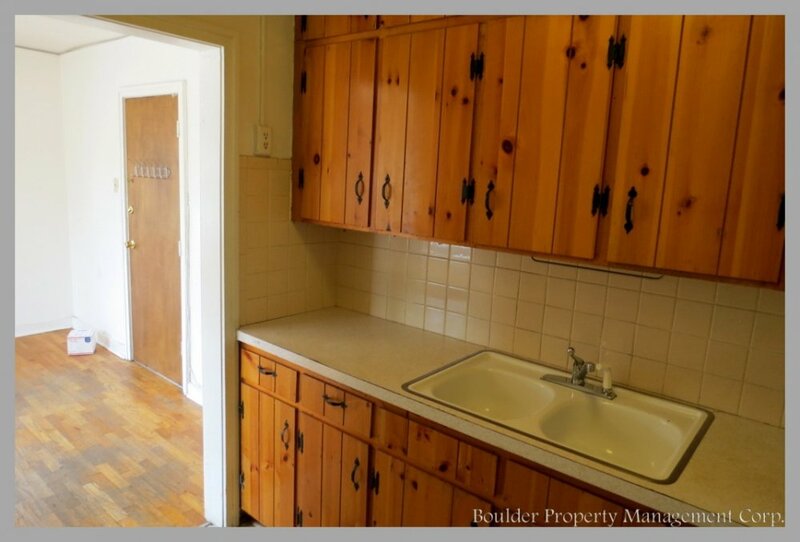 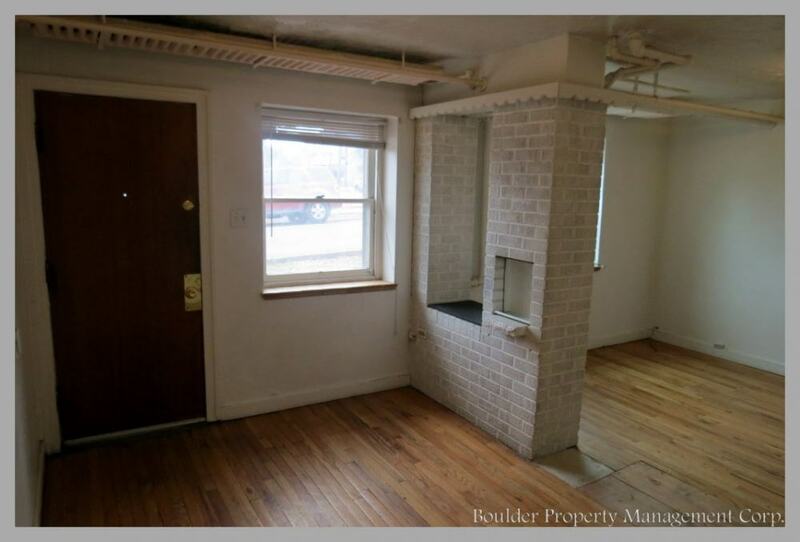 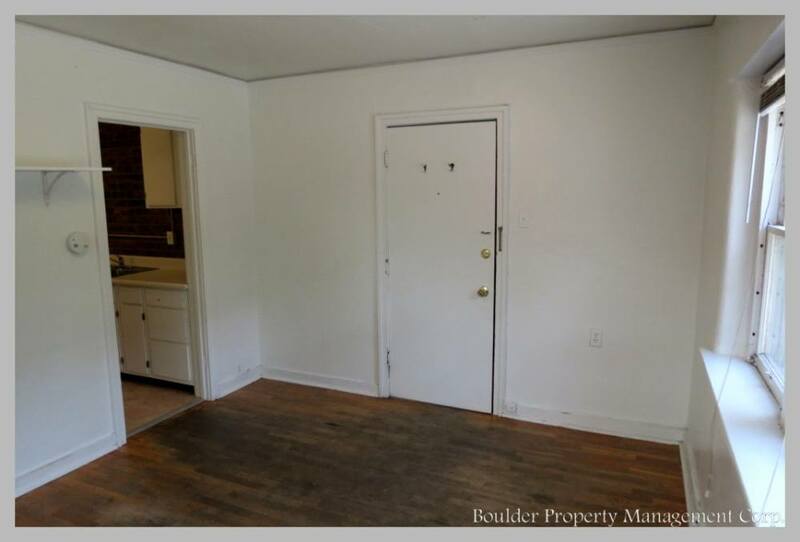 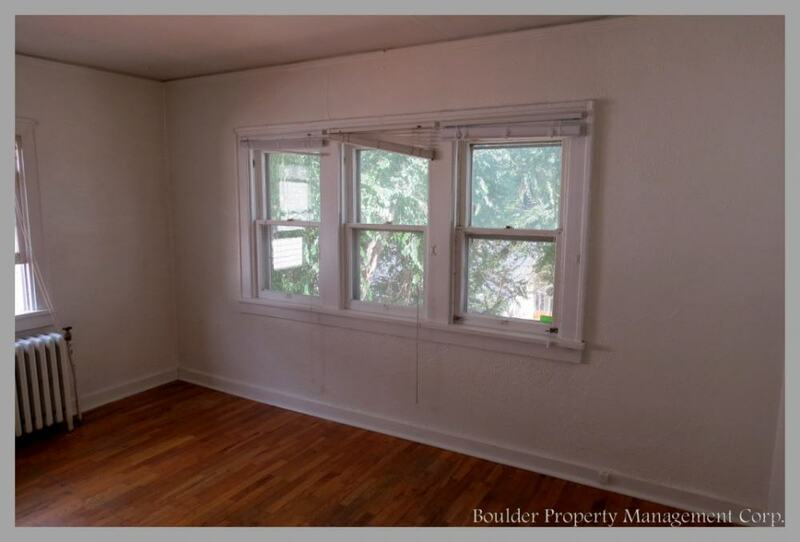 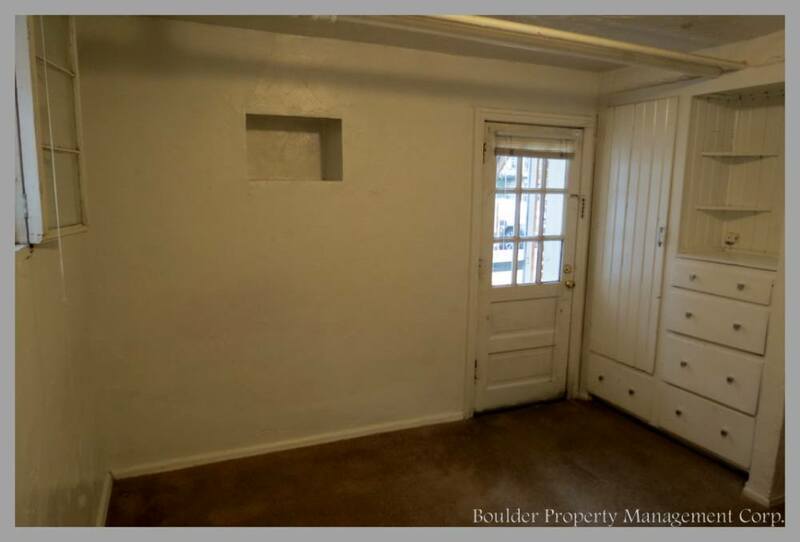 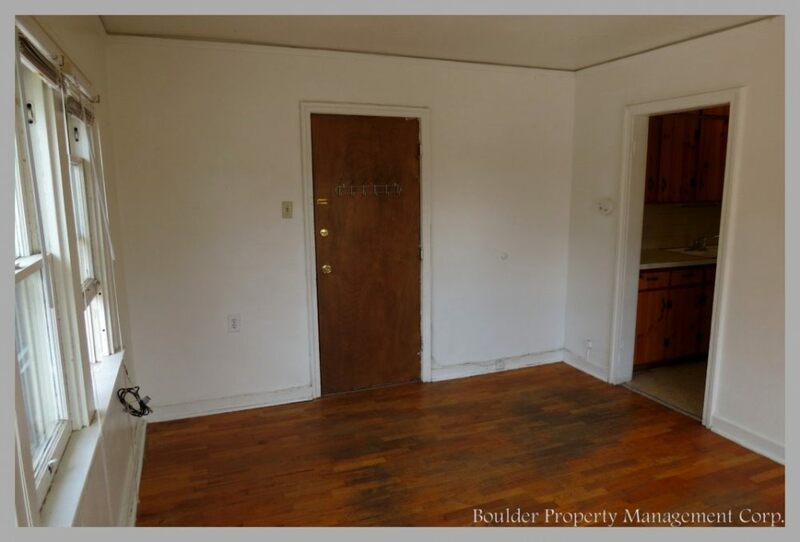 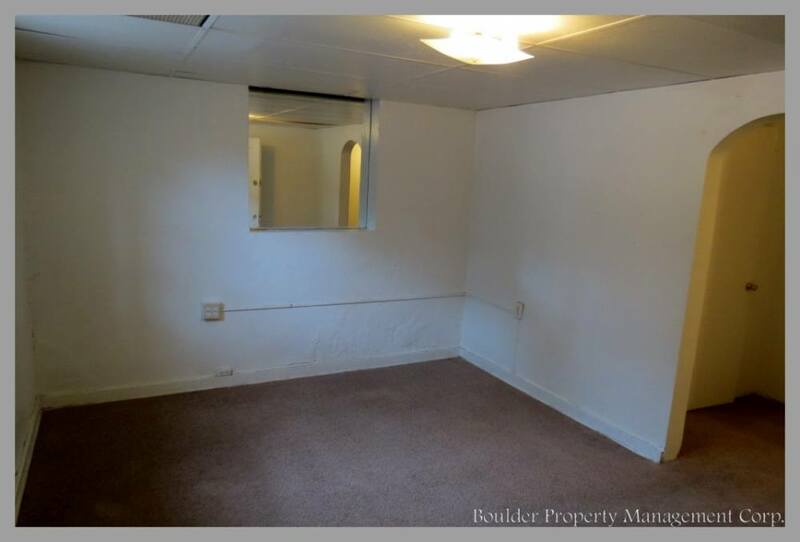 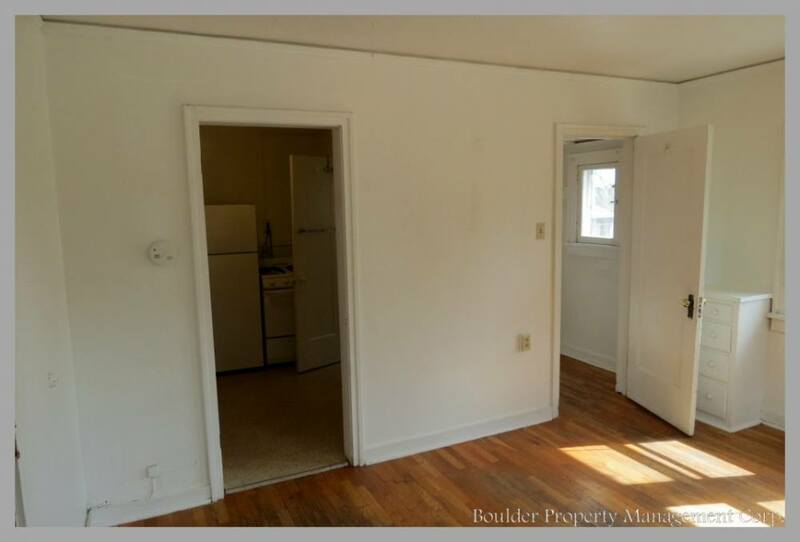 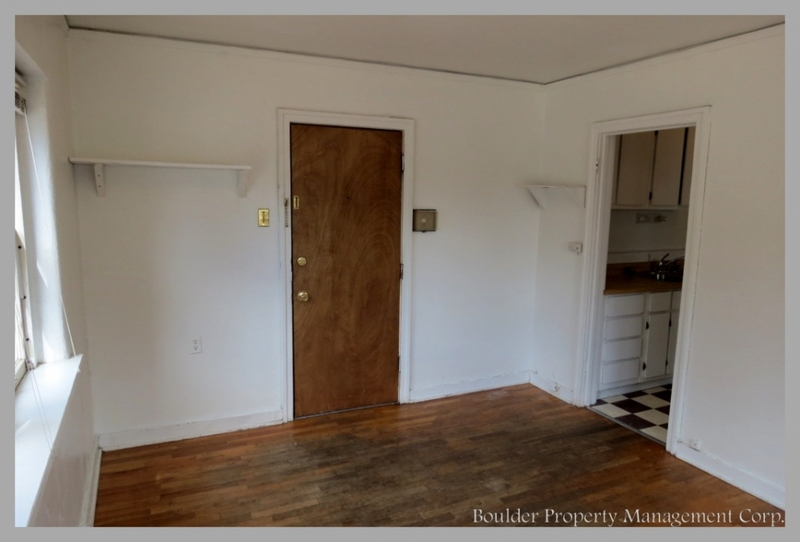 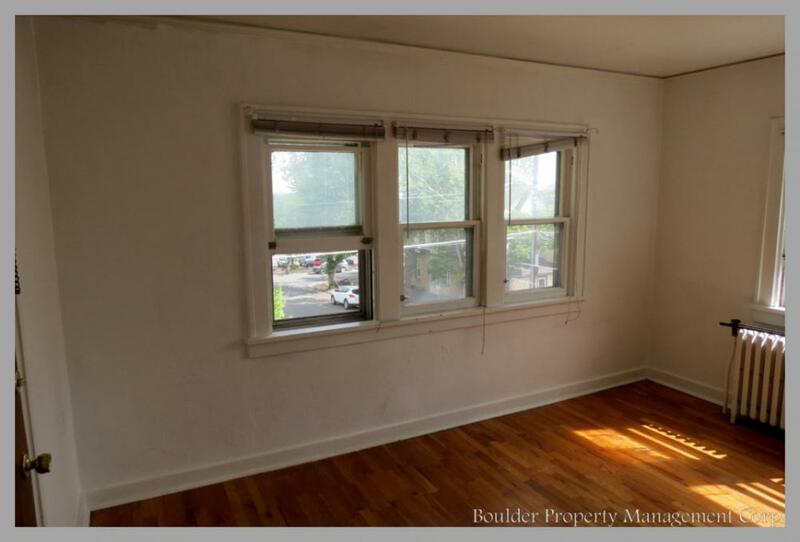 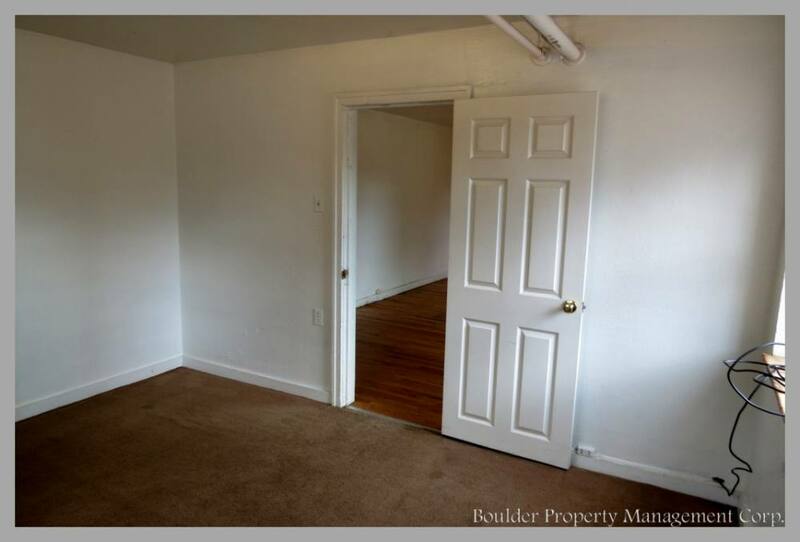 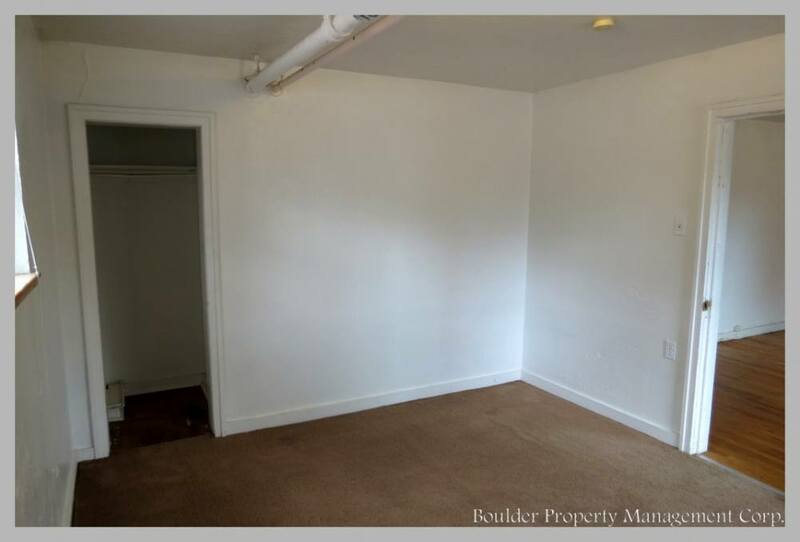 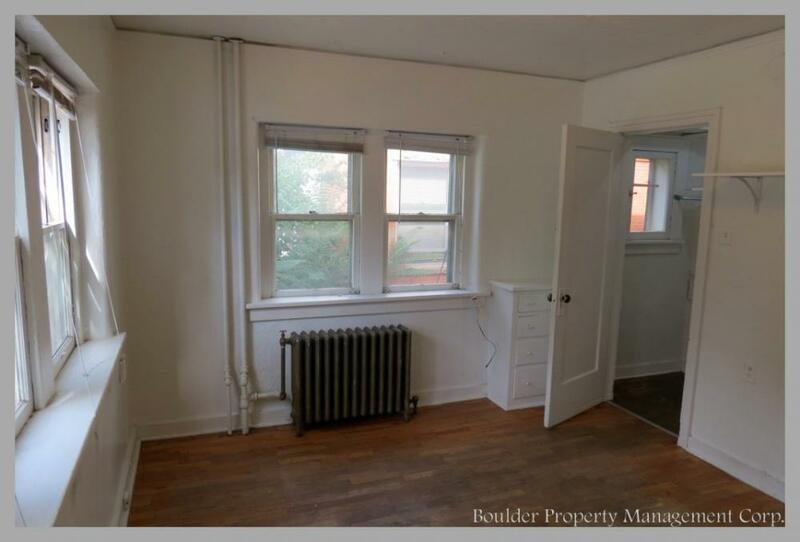 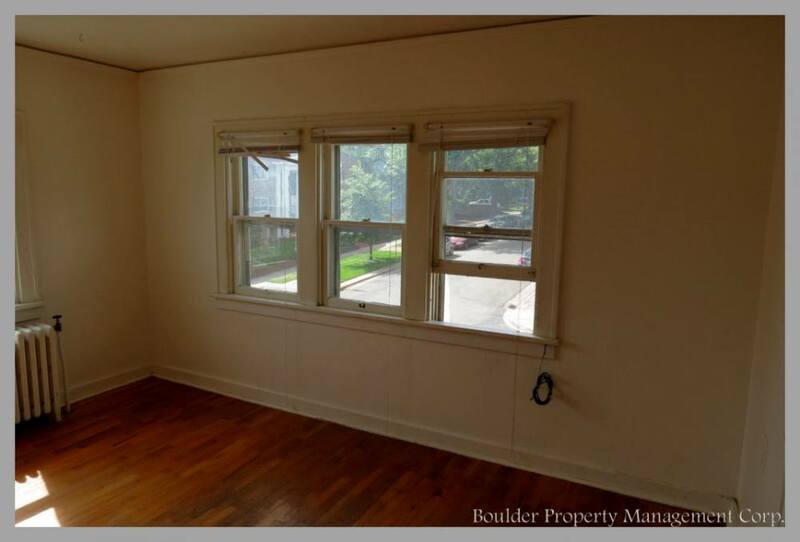 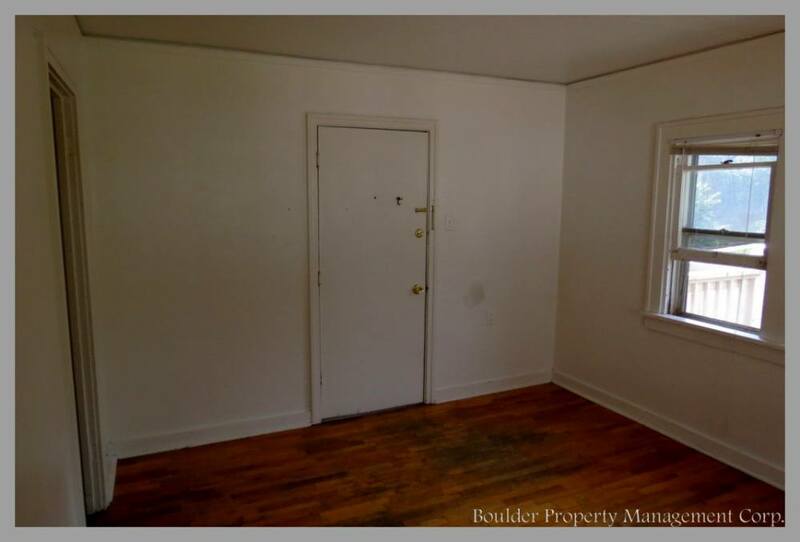 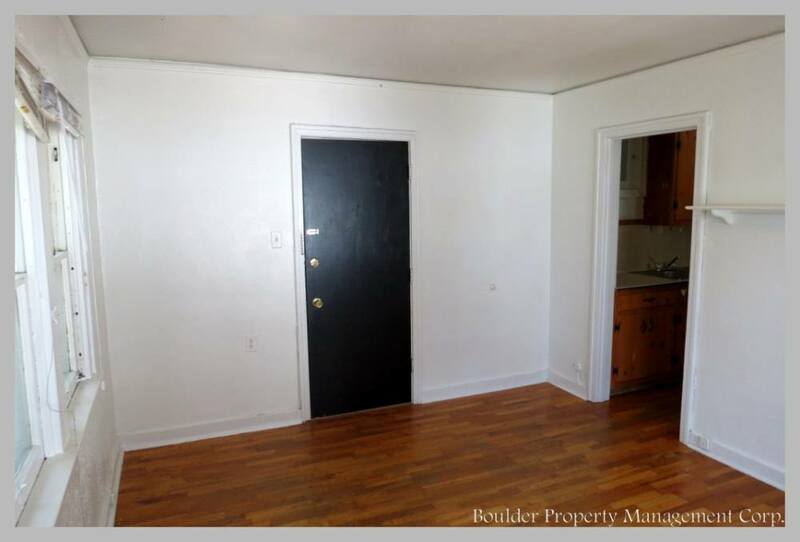 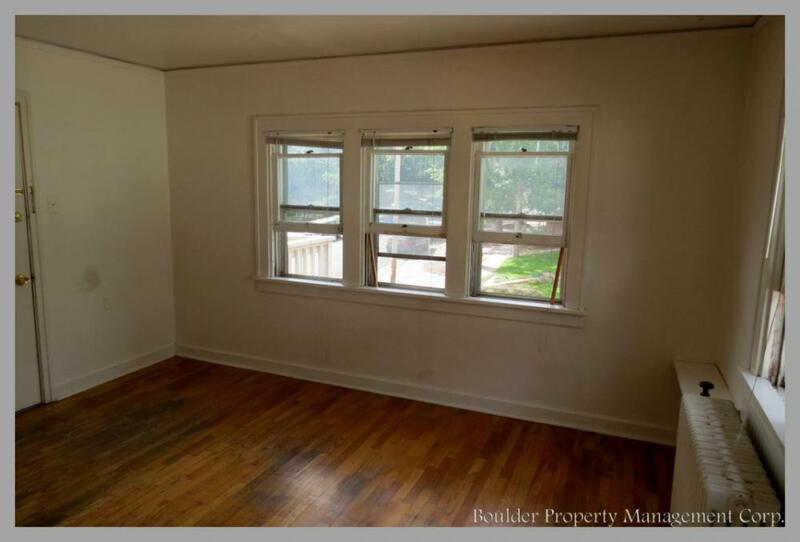 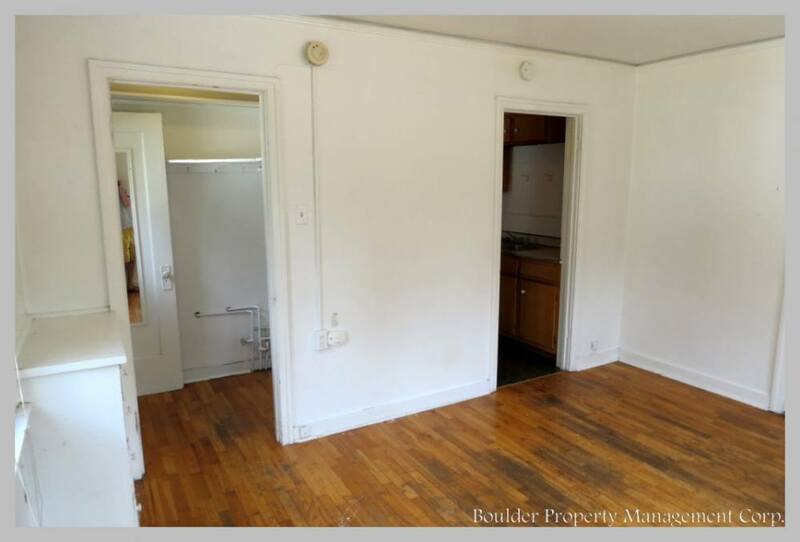 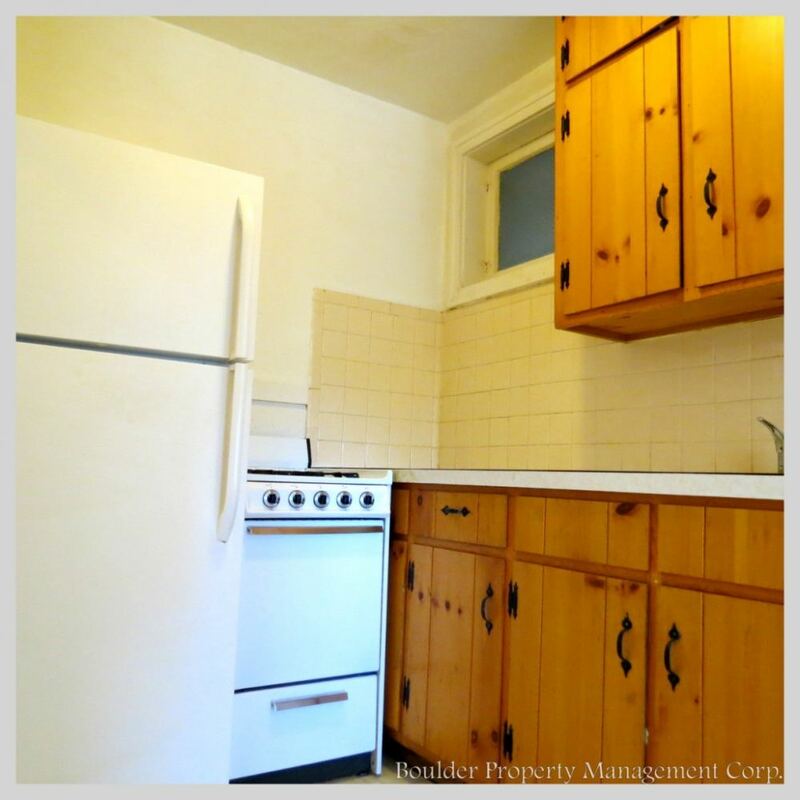 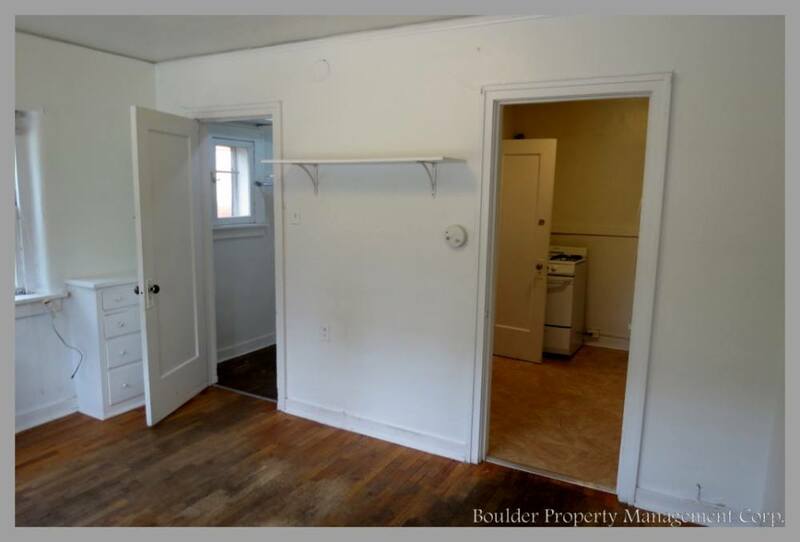 Located steps away from the University of Colorado, Boulder campus and the shops and nightlife of The Hill. 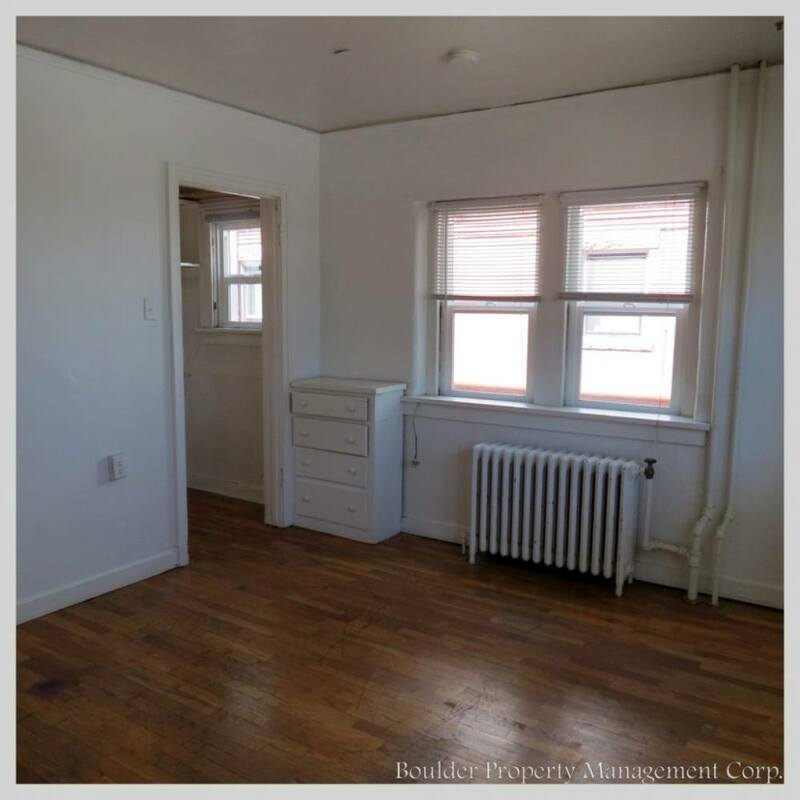 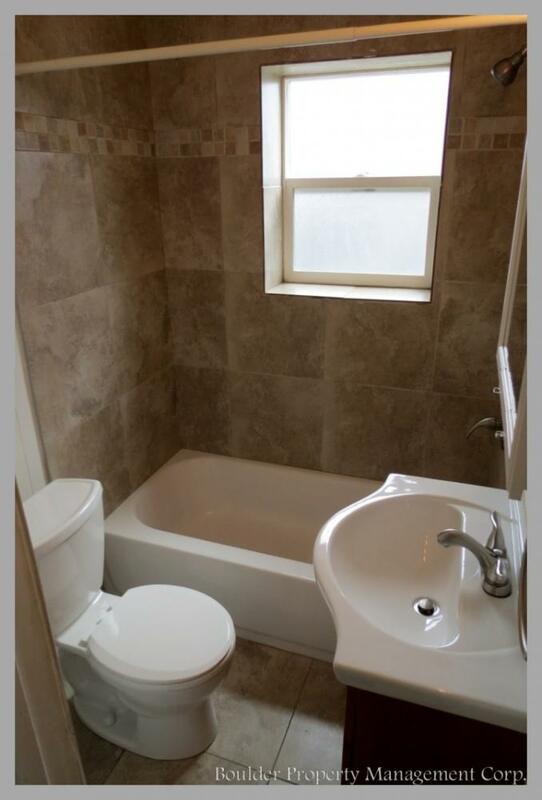 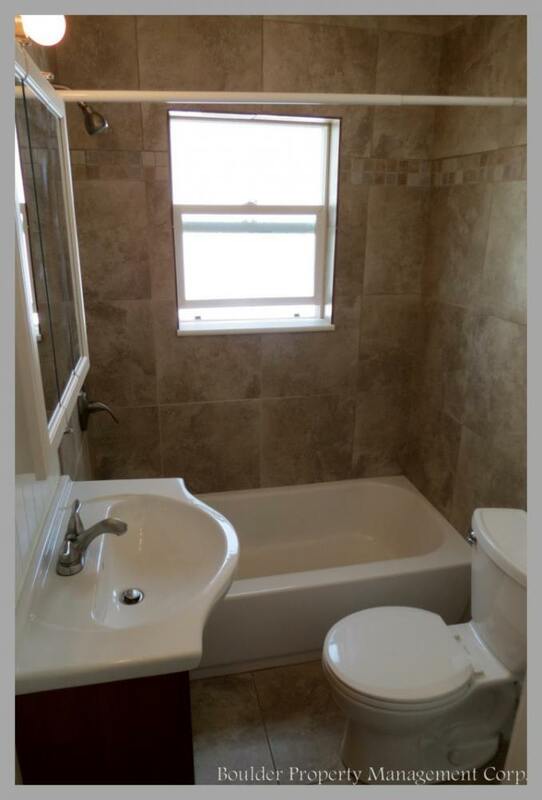 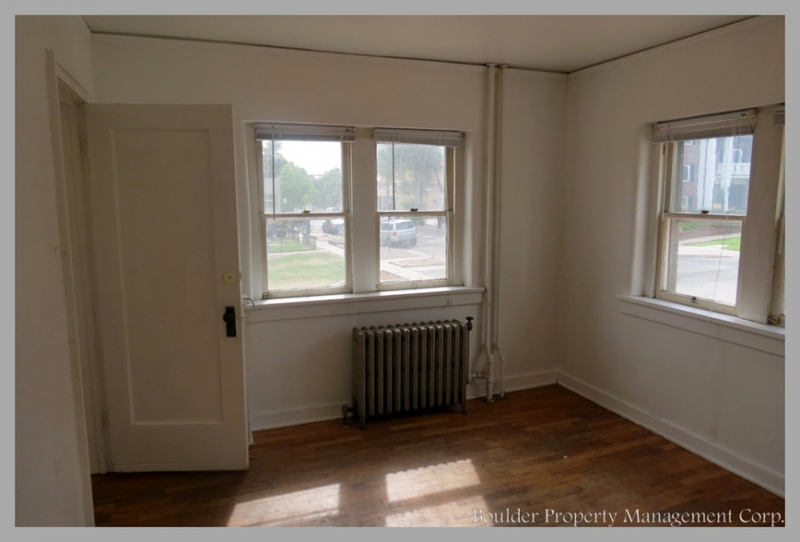 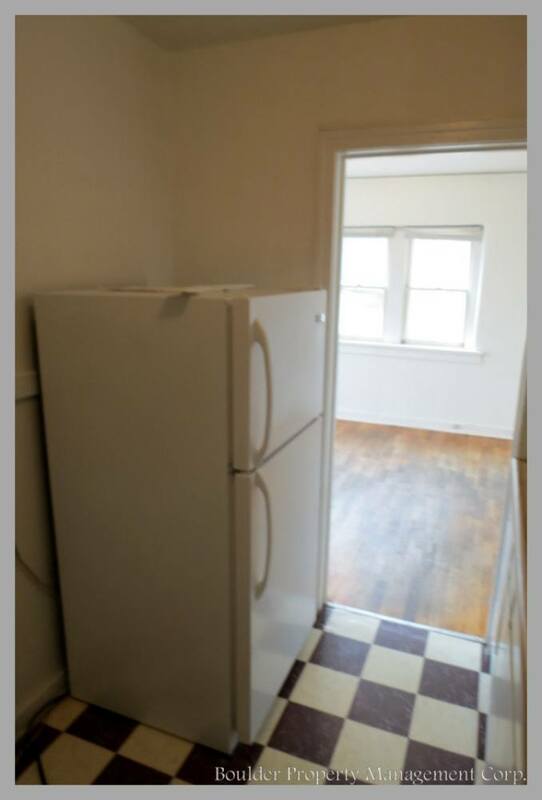 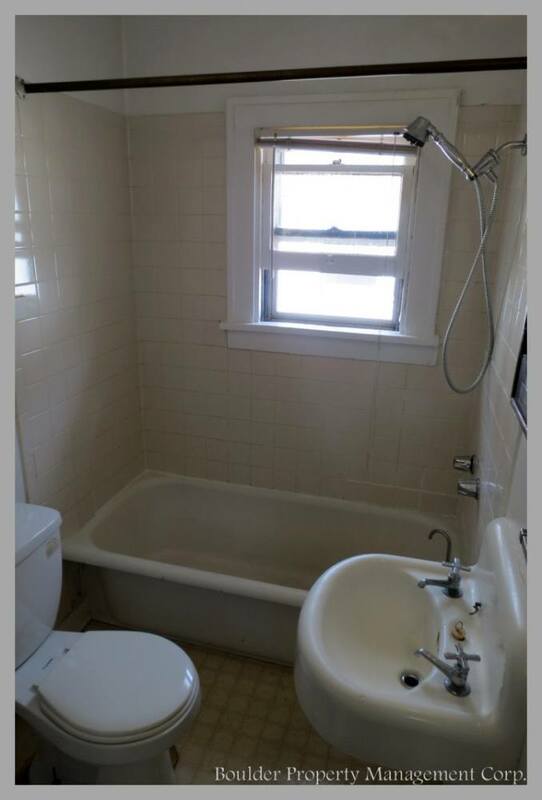 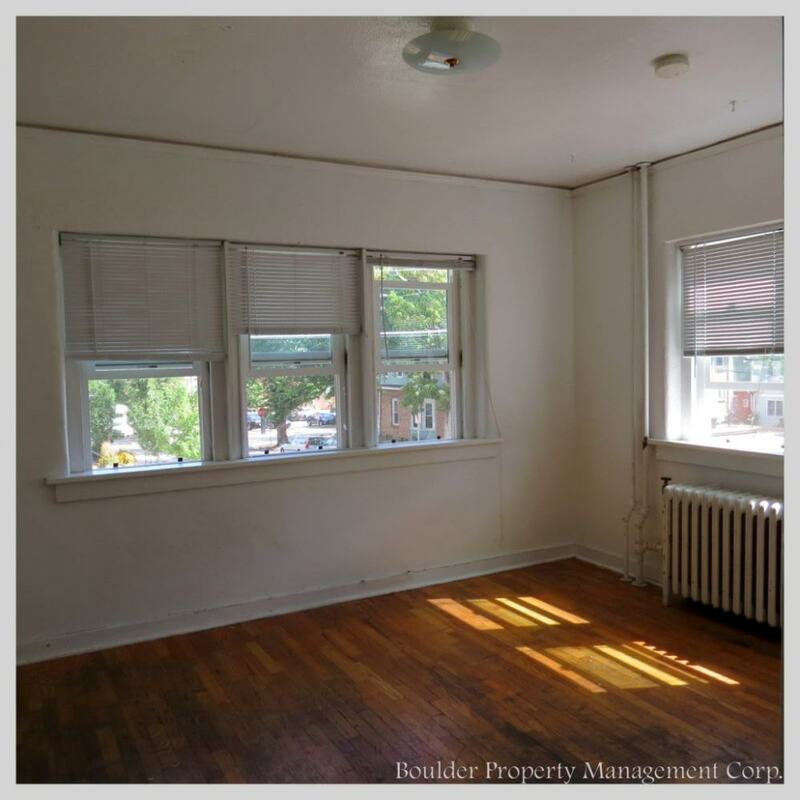 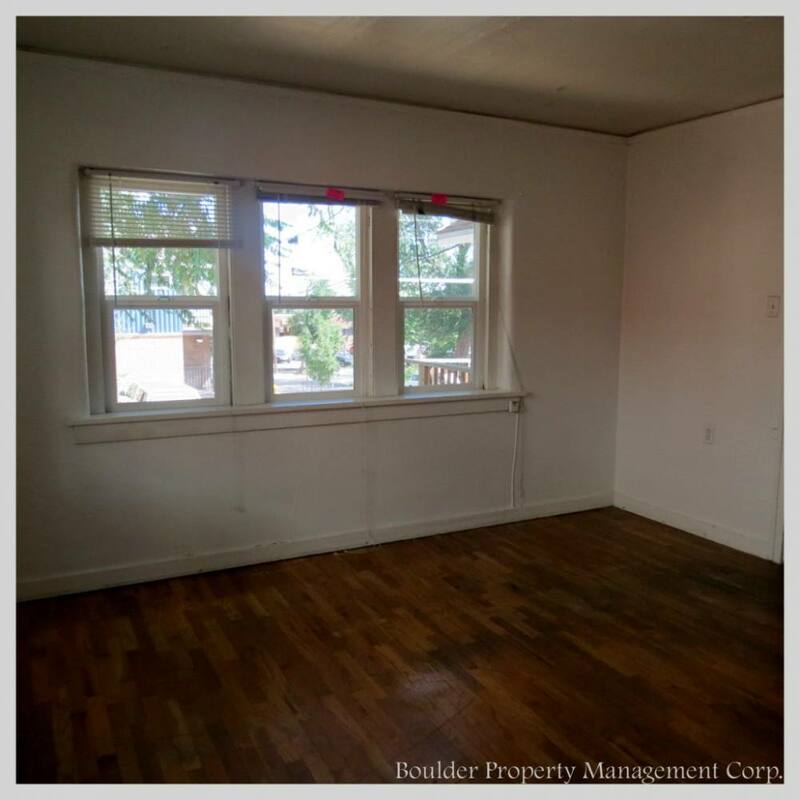 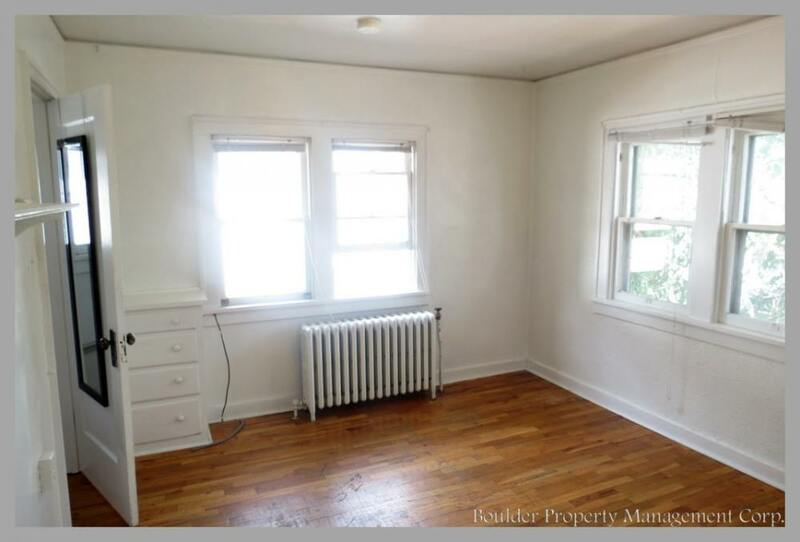 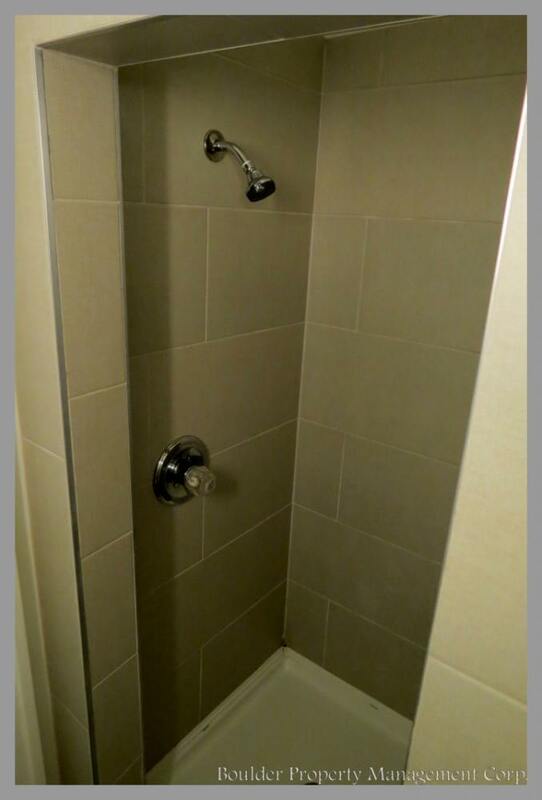 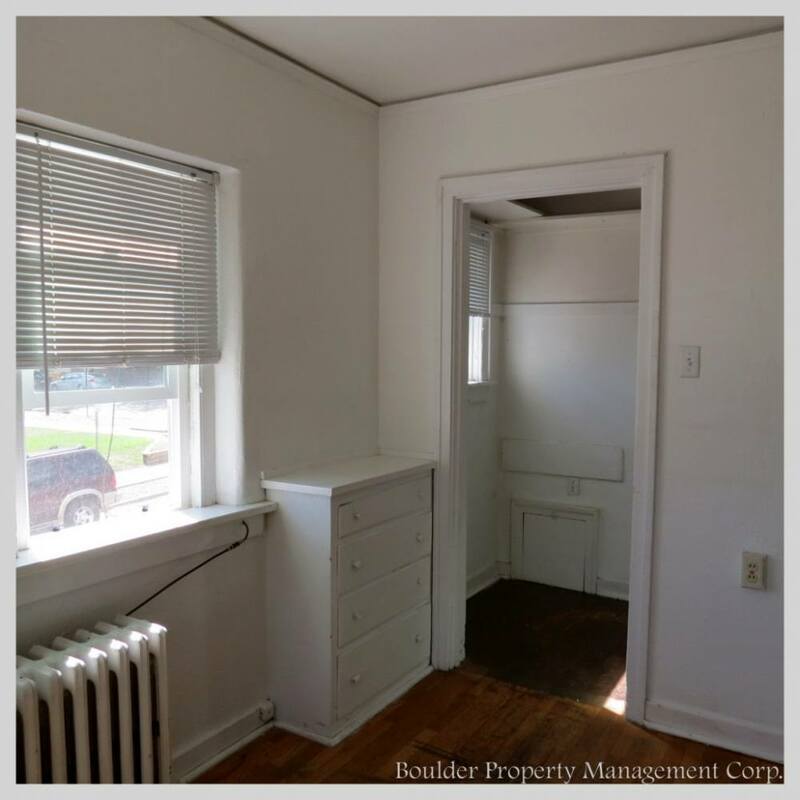 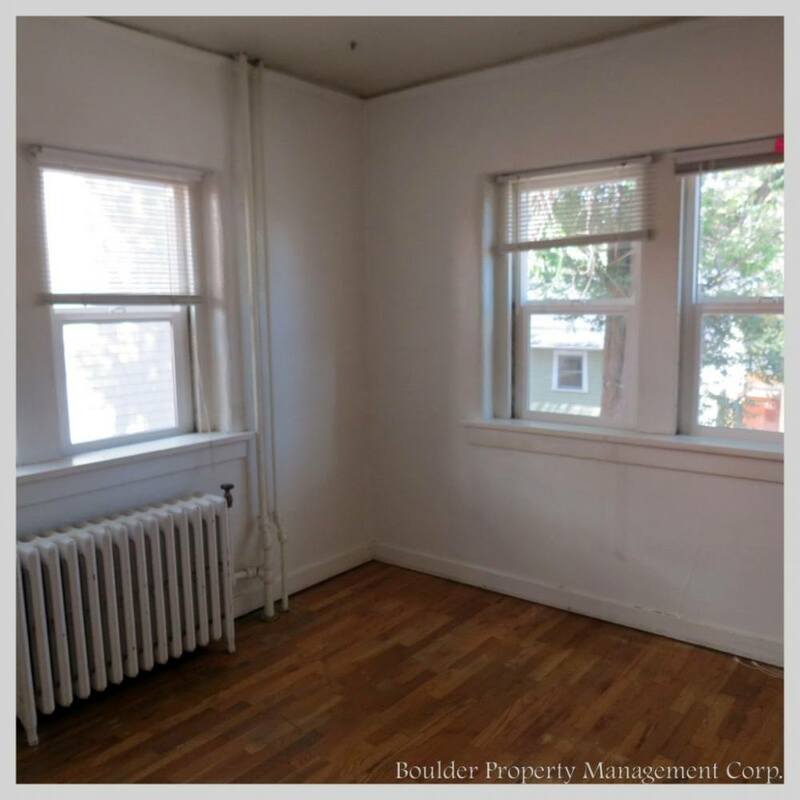 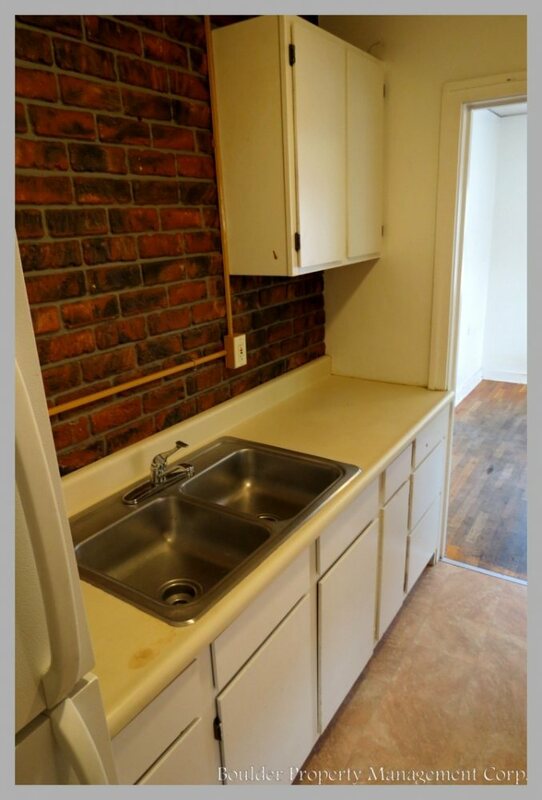 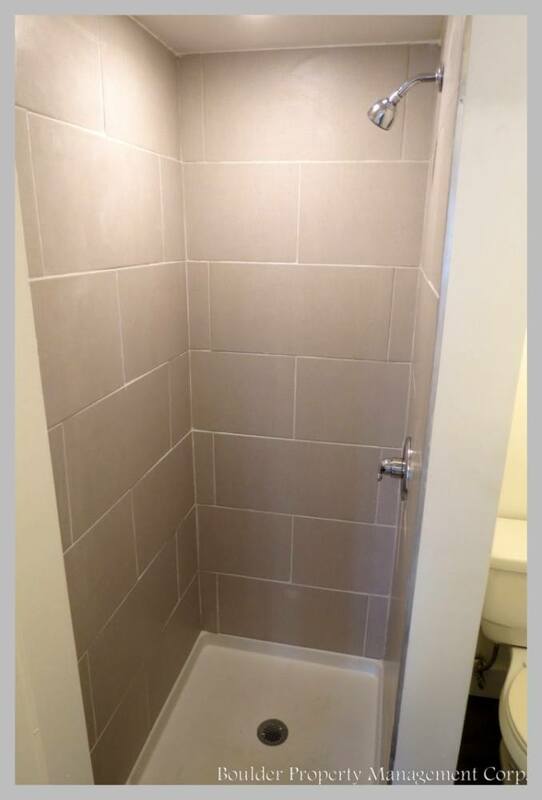 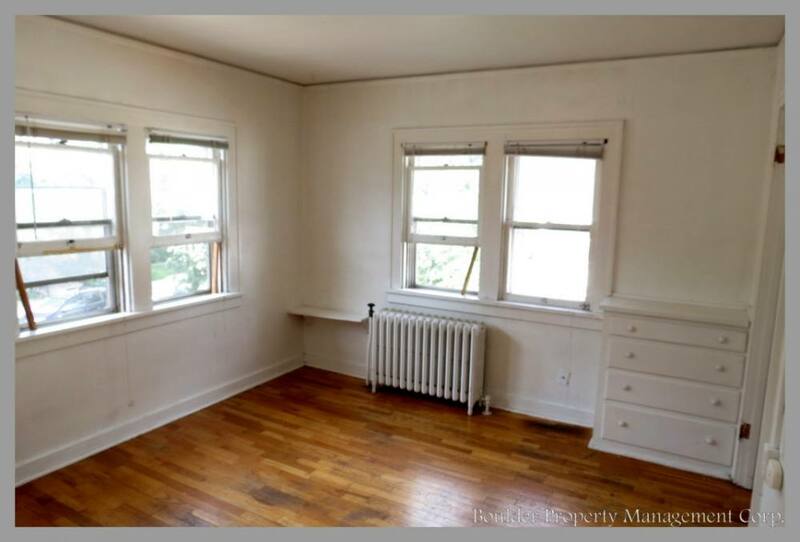 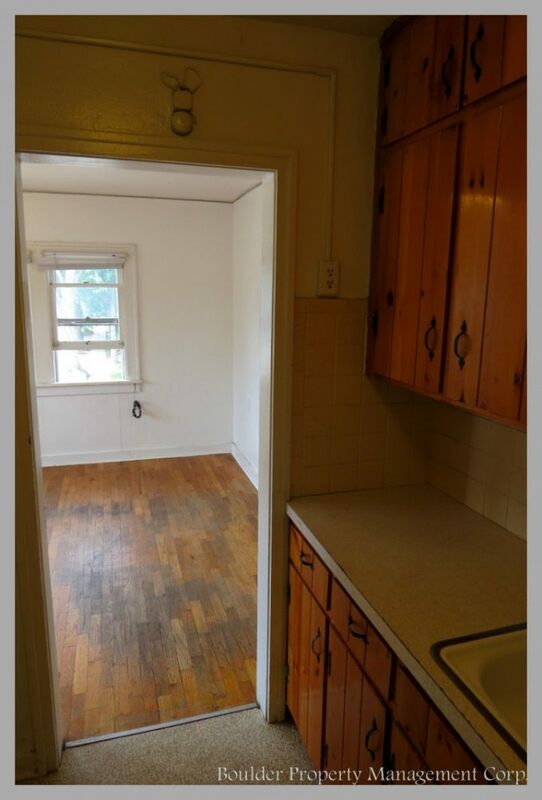 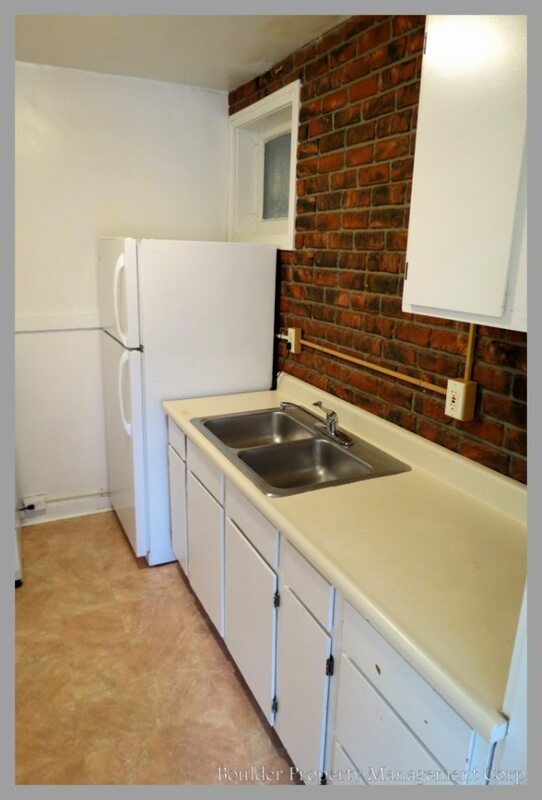 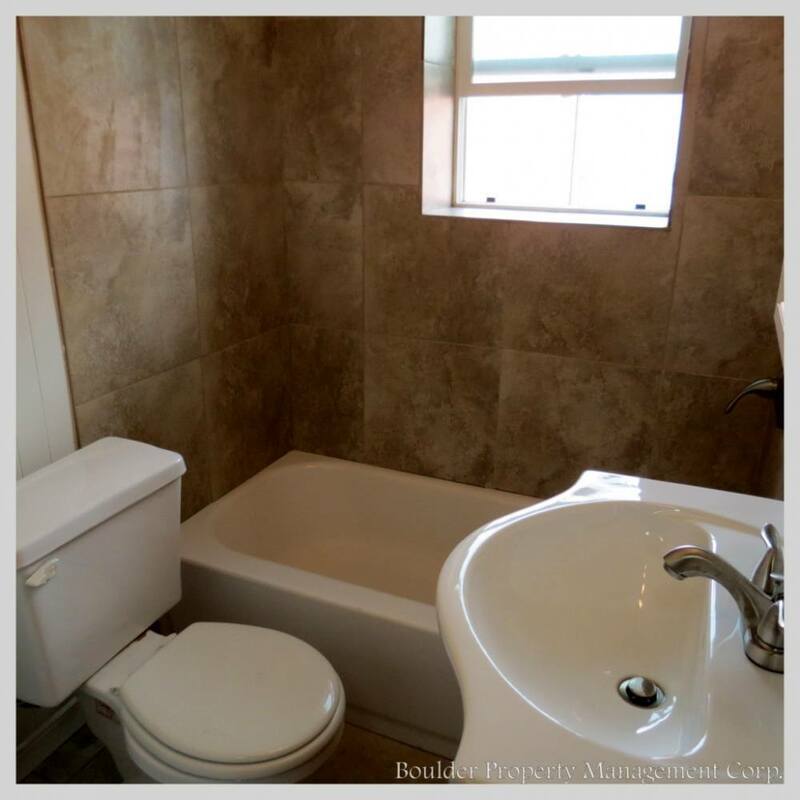 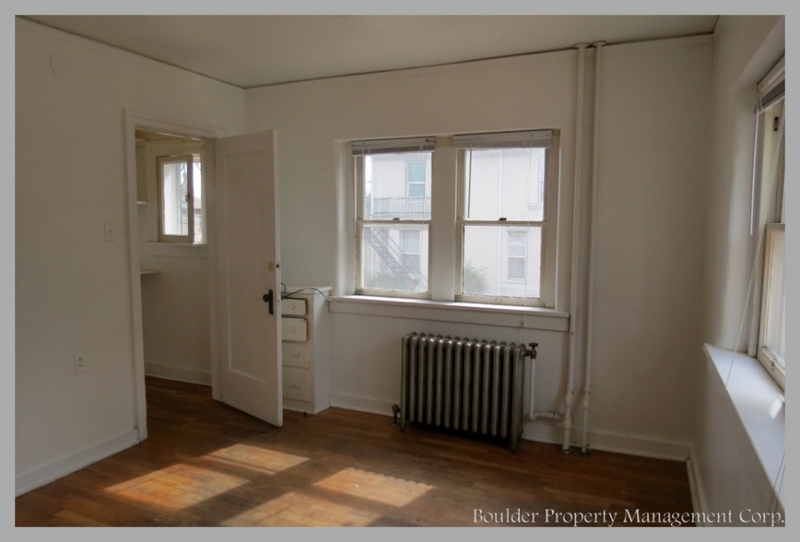 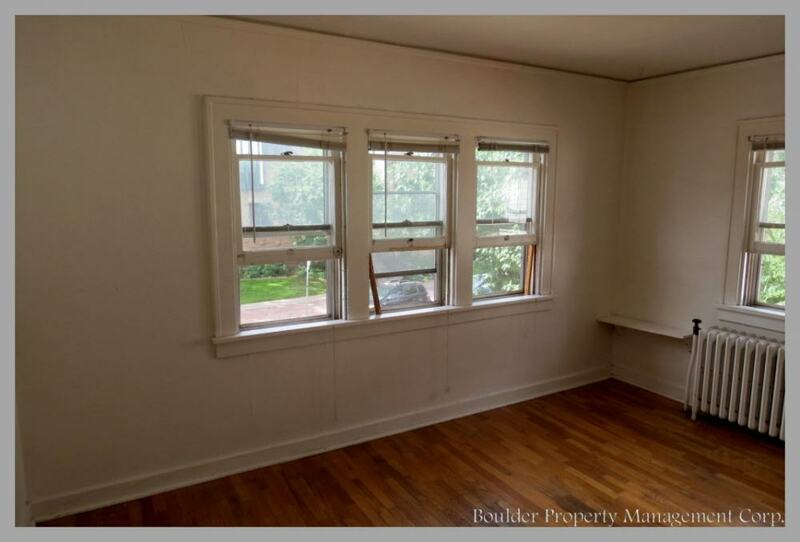 These units have hardwood floors, big brand new windows, and amazing location. 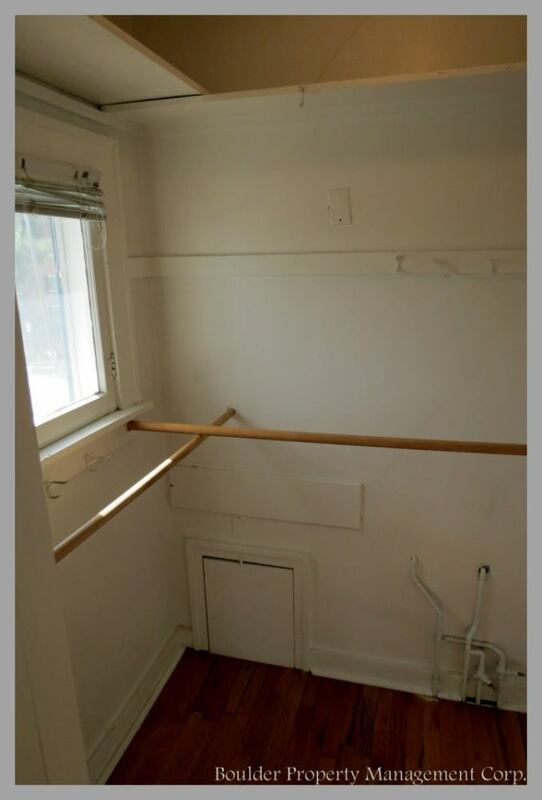 Common use south facing balcony. 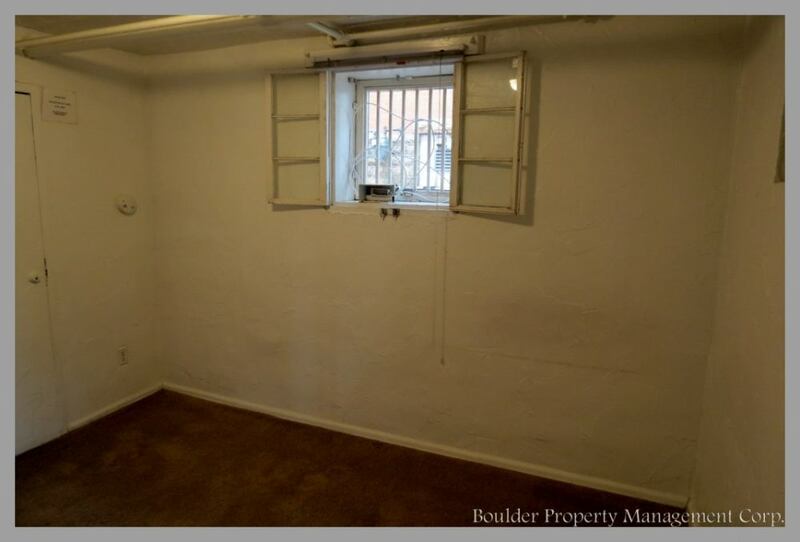 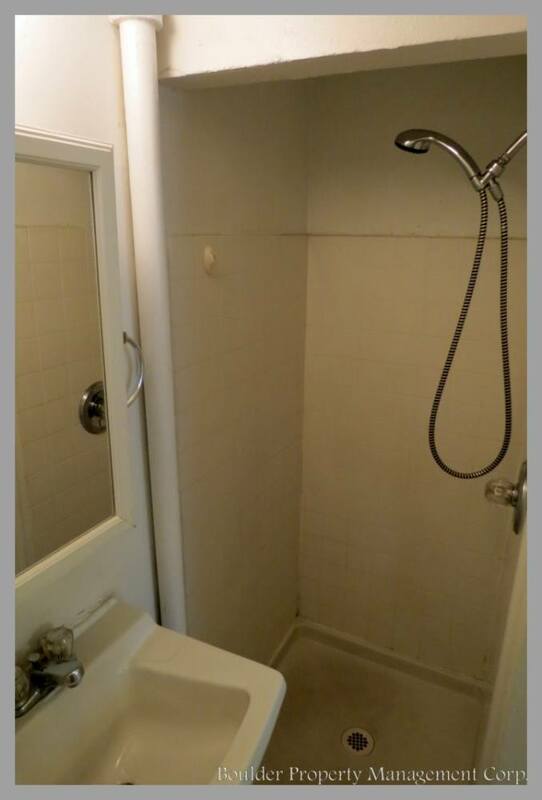 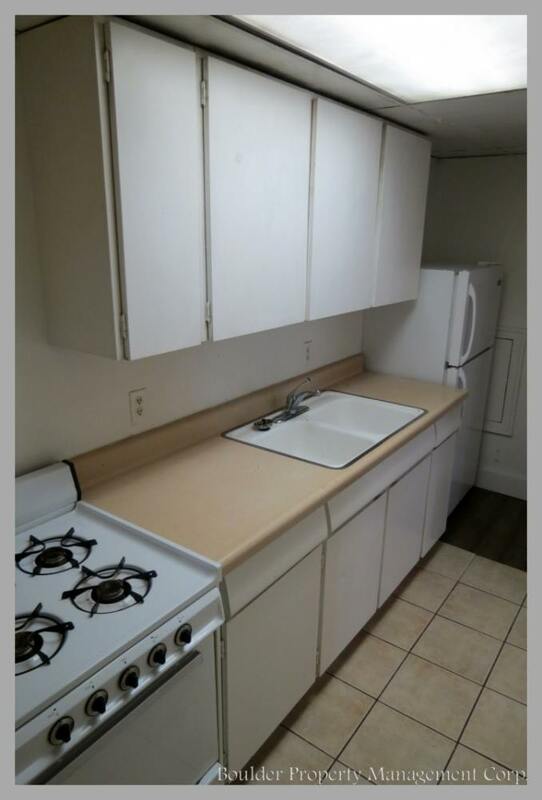 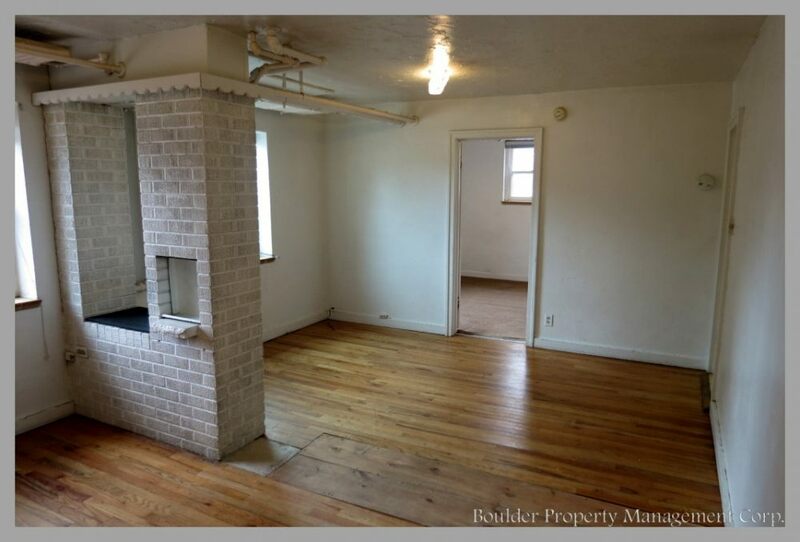 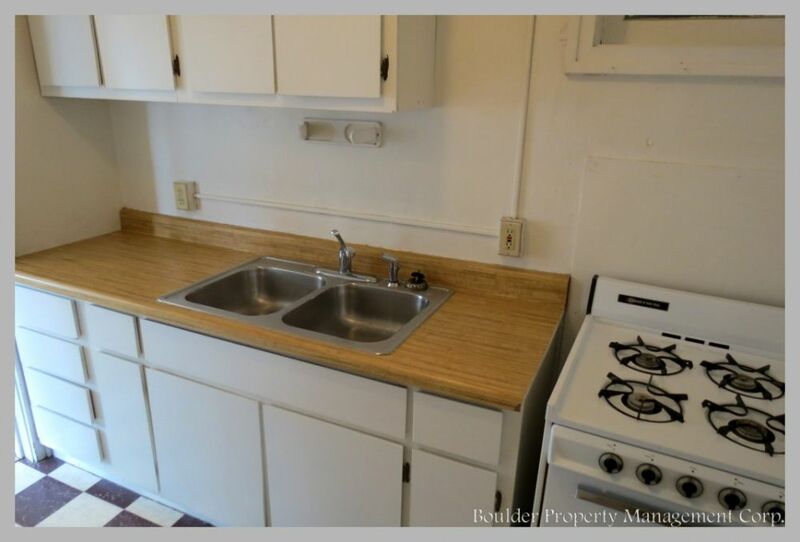 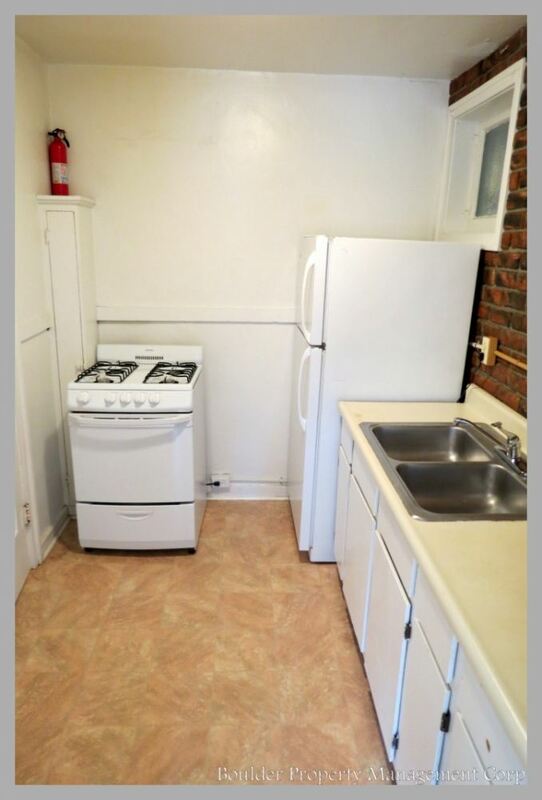 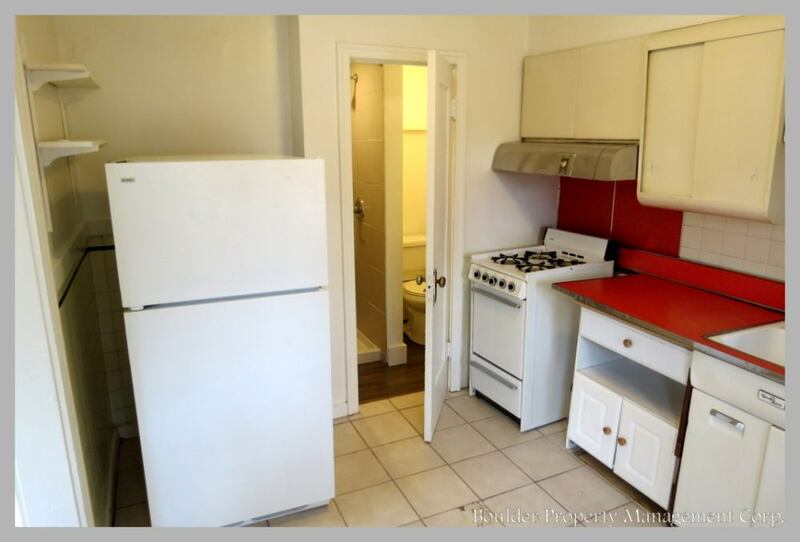 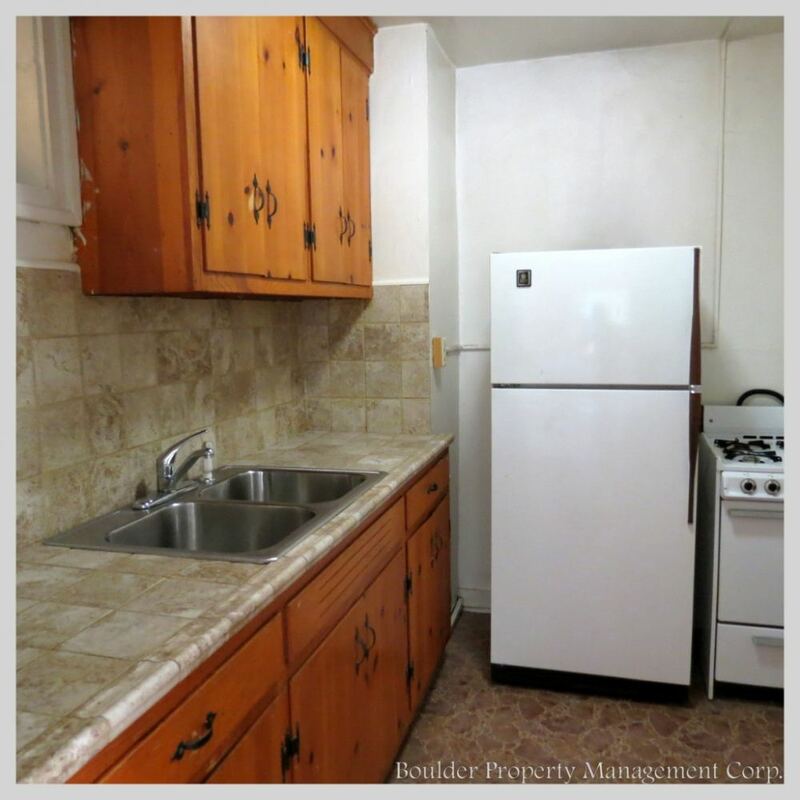 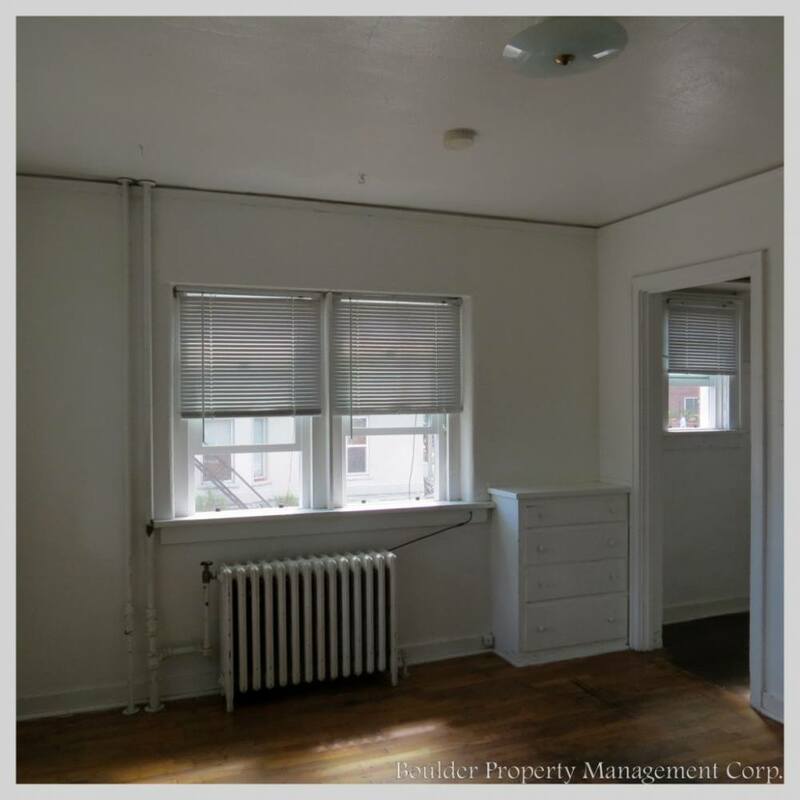 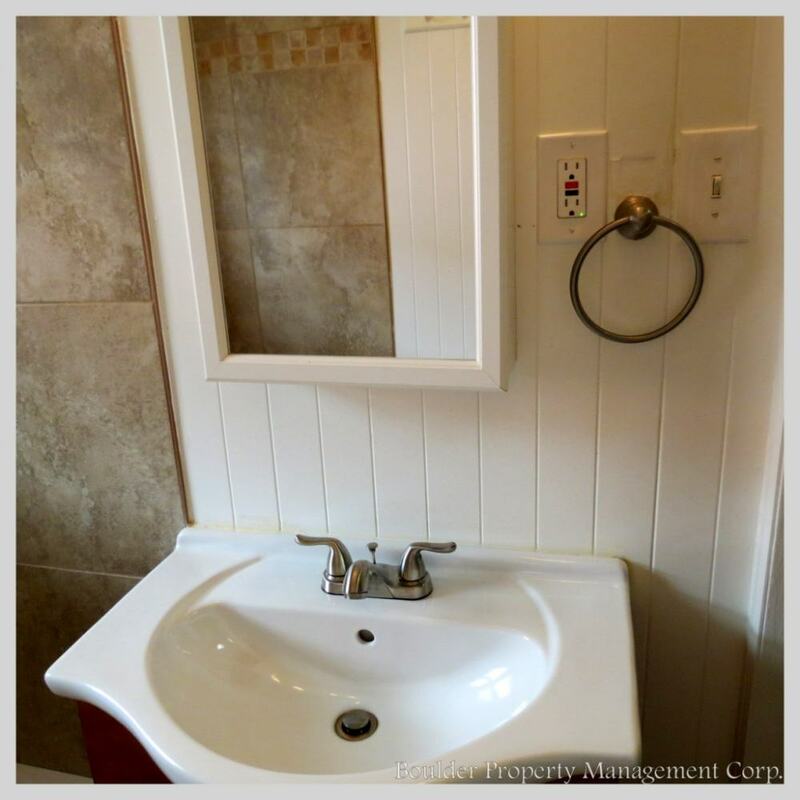 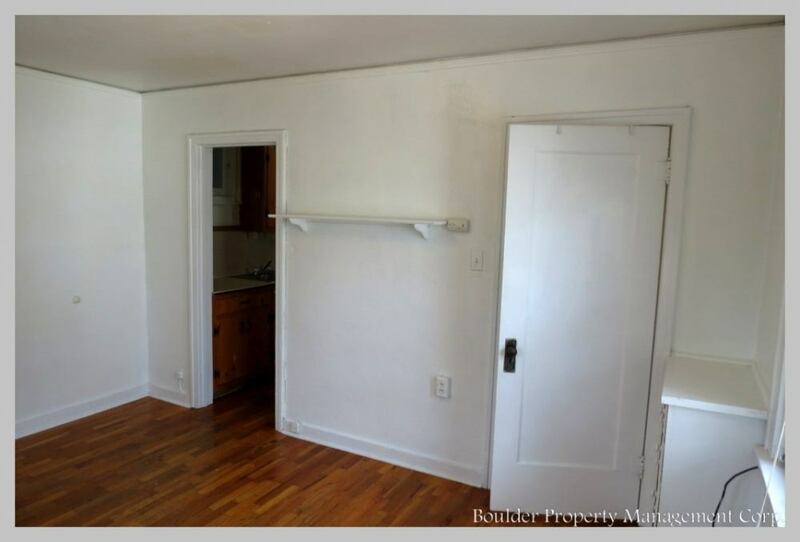 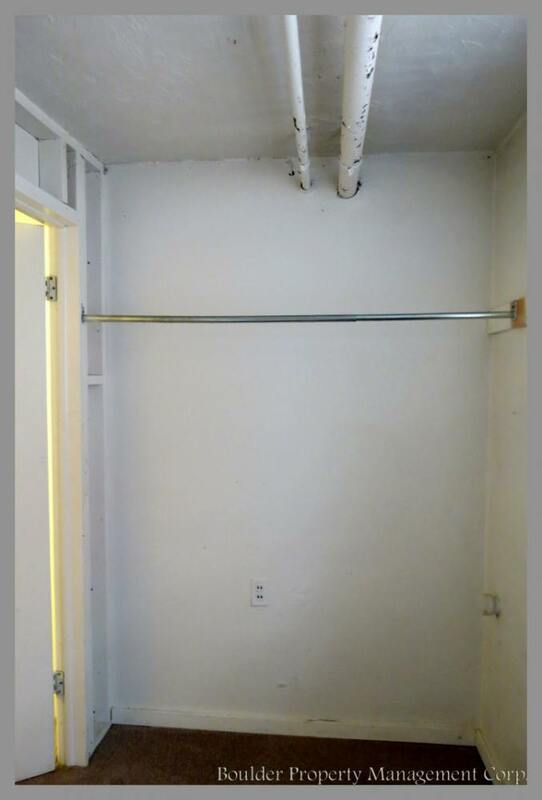 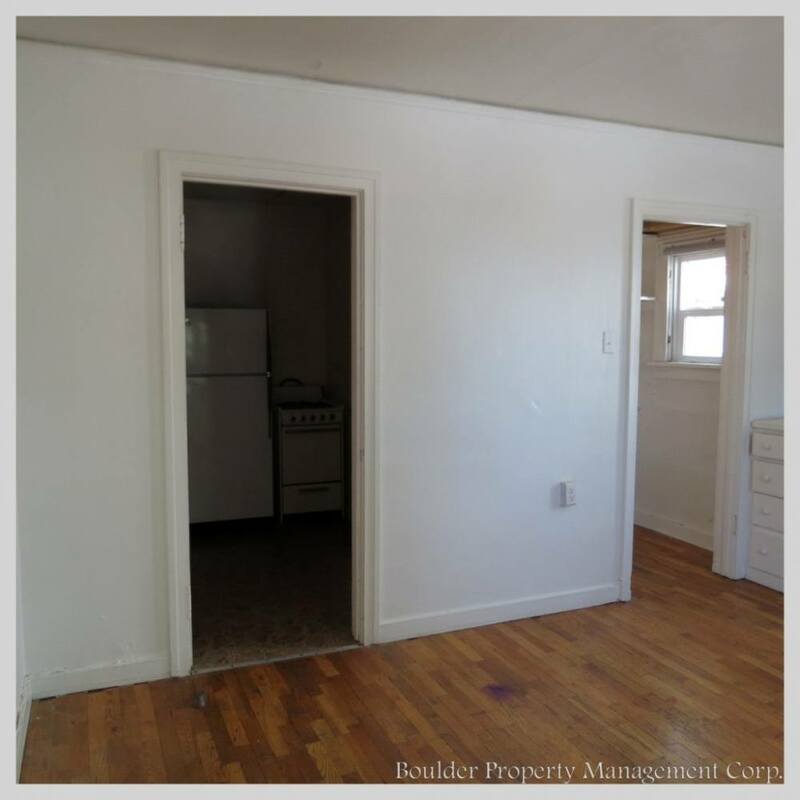 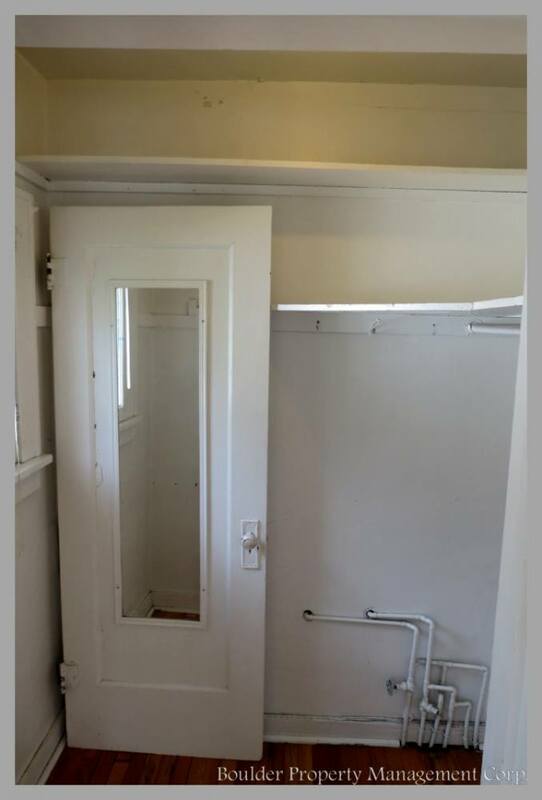 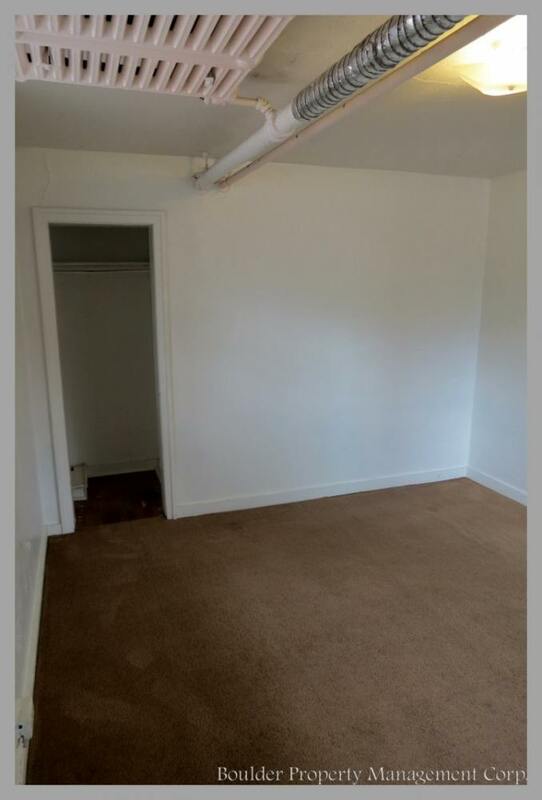 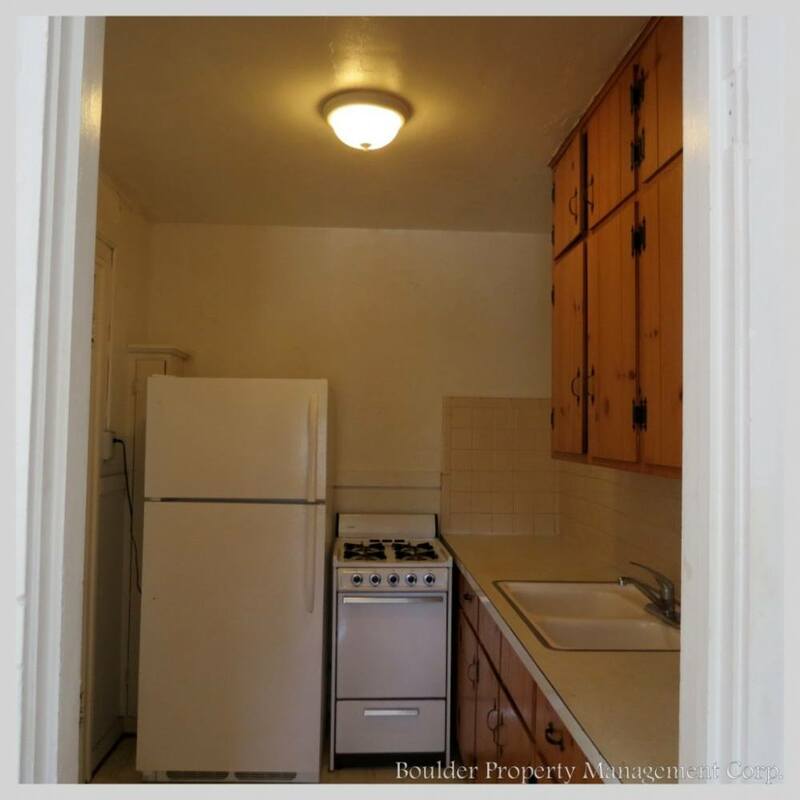 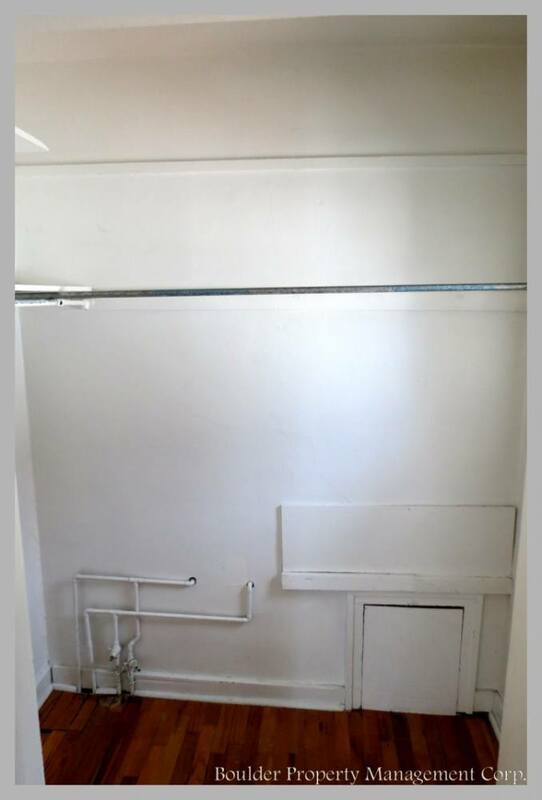 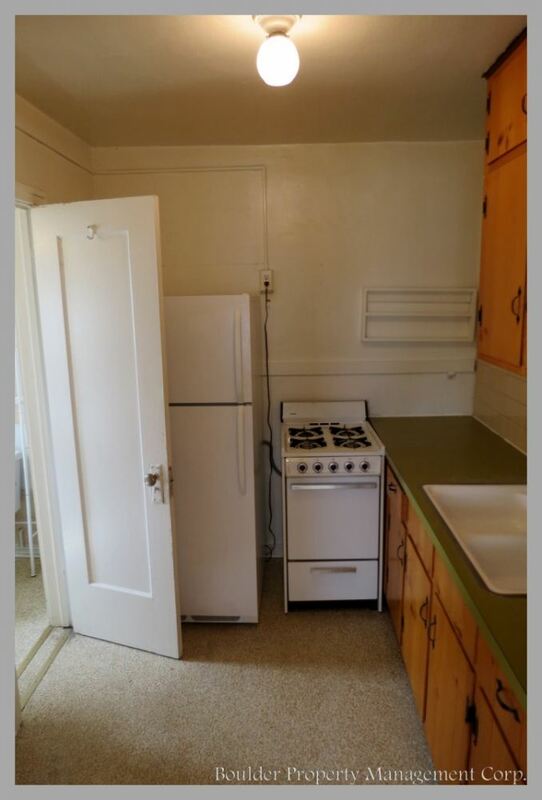 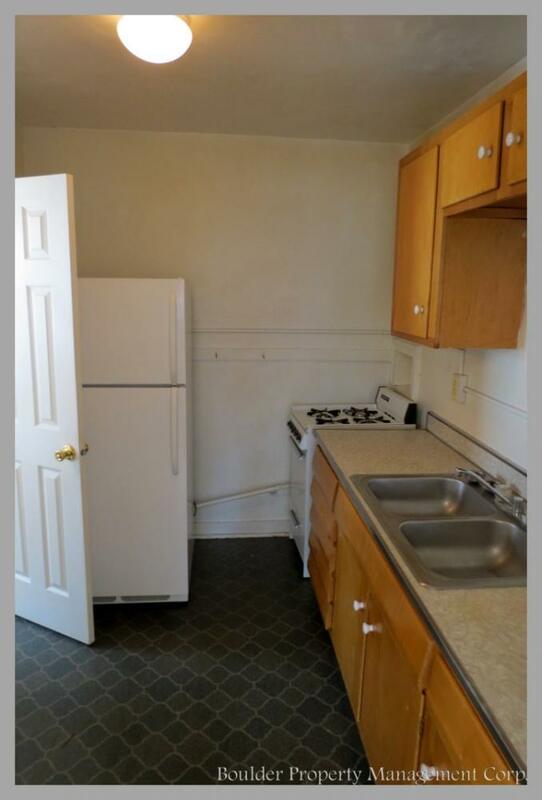 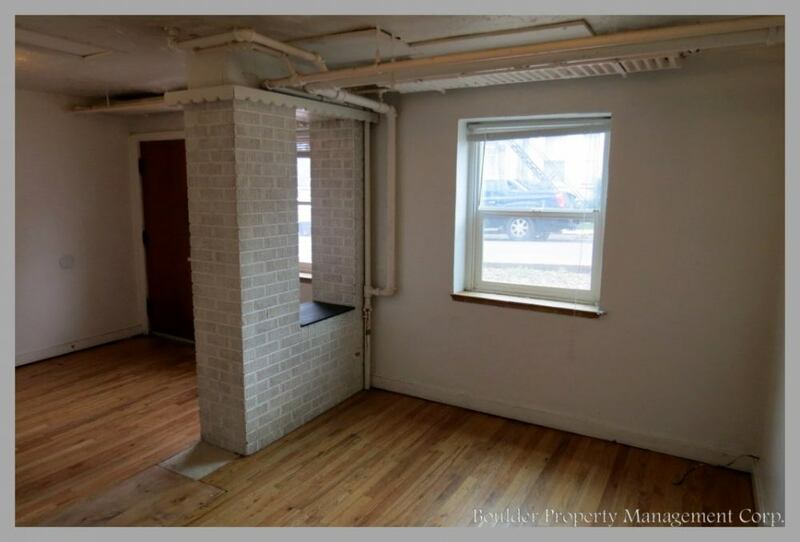 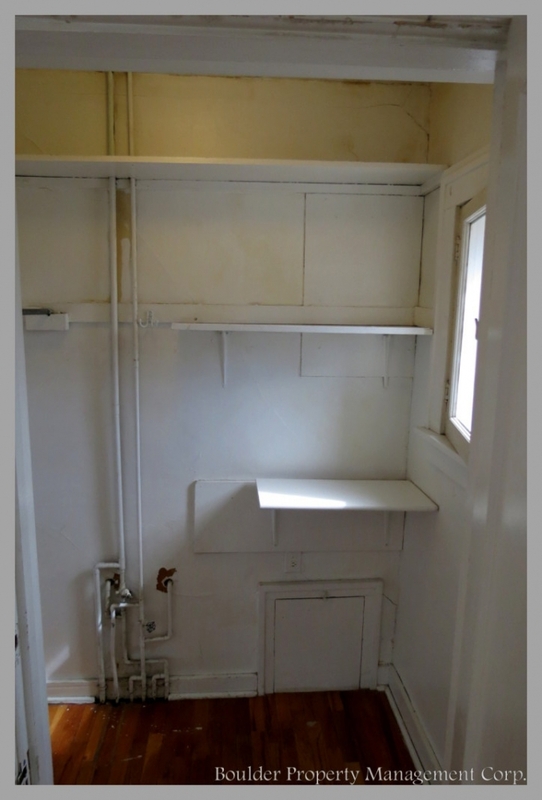 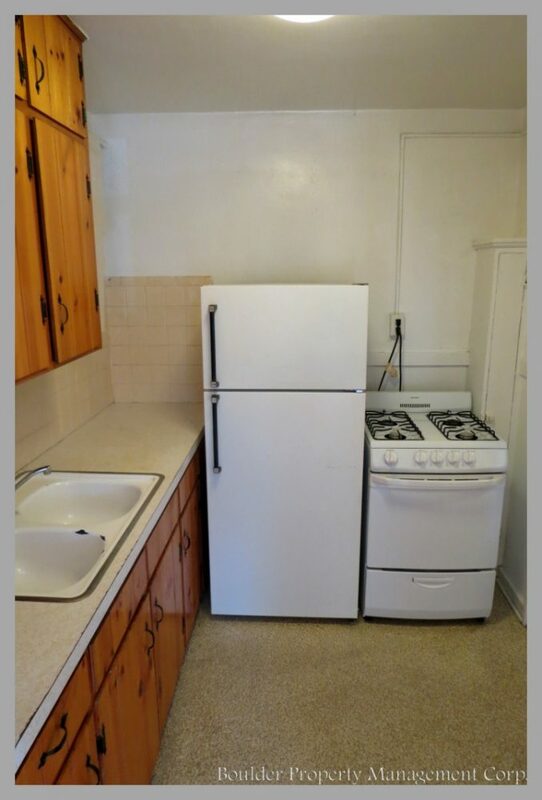 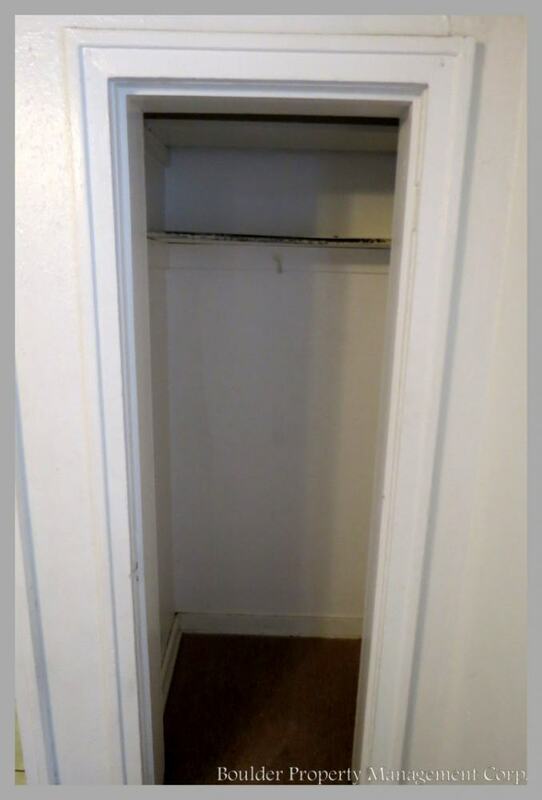 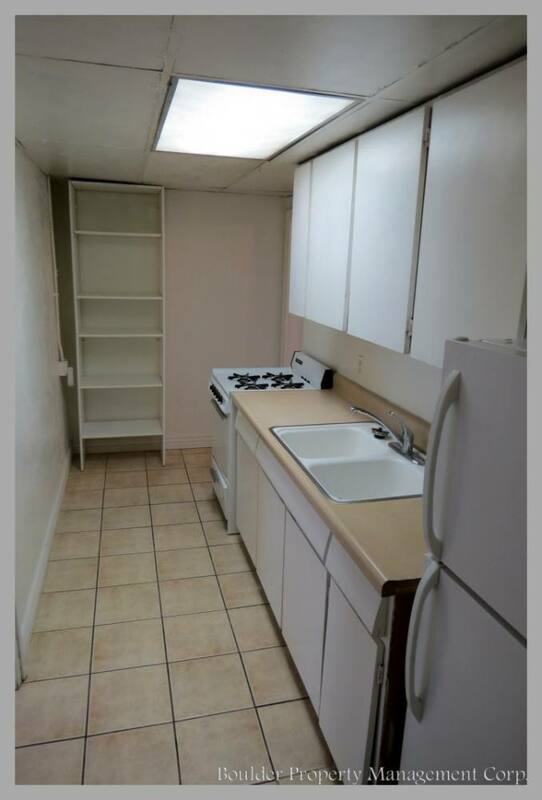 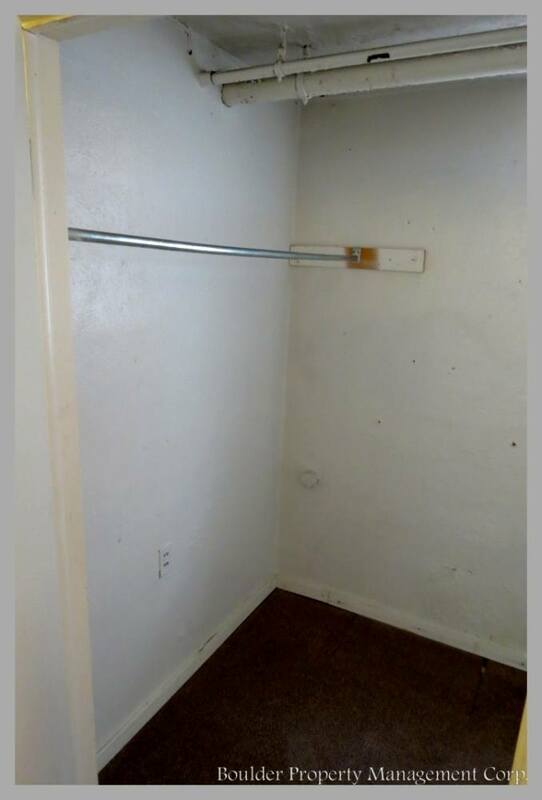 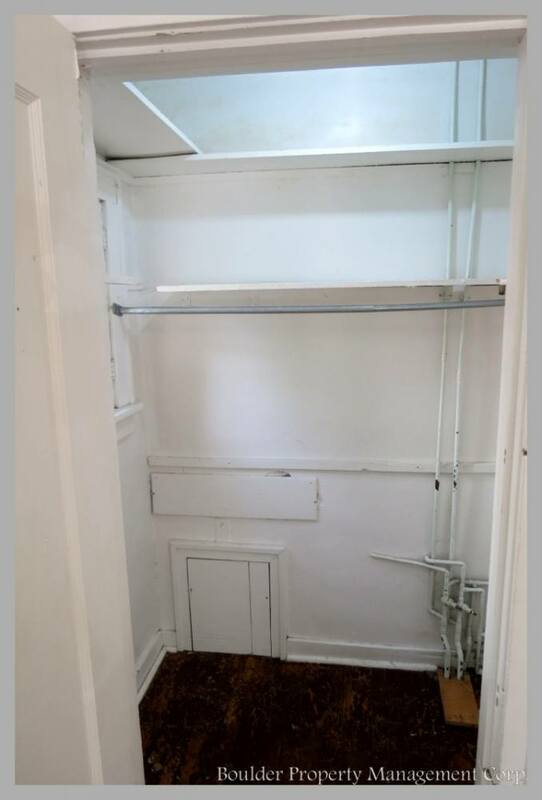 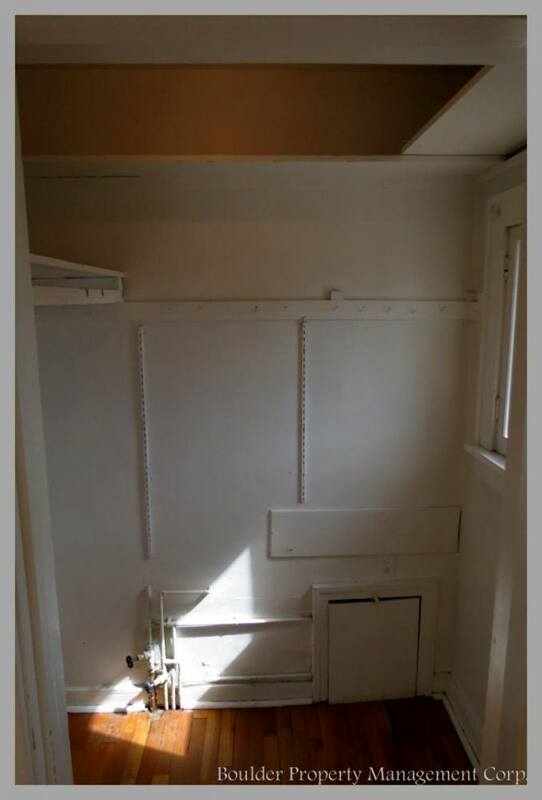 This property has one 2 bedroom unit, nine studio units, and one sleeping room.